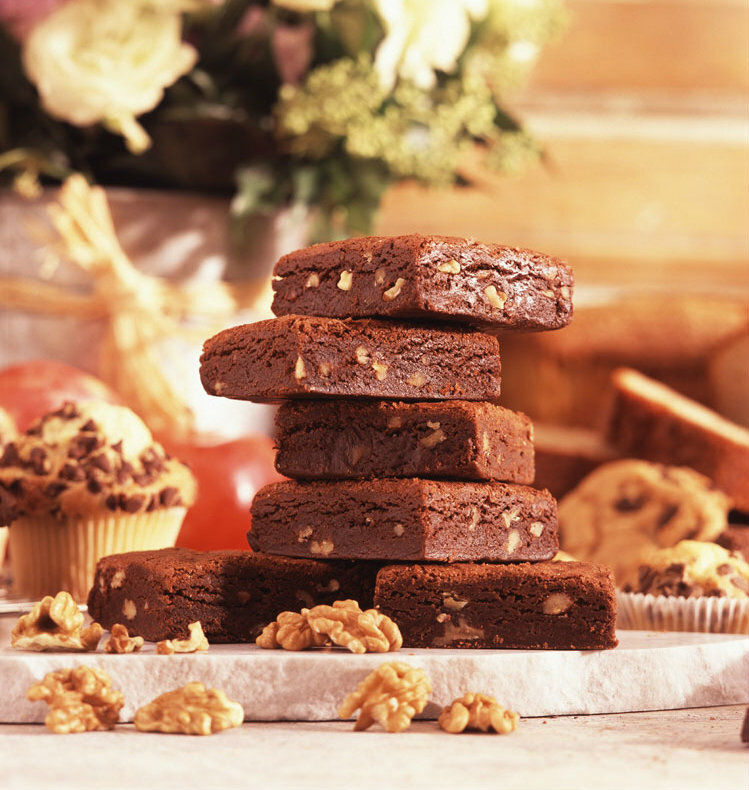 We prepare delicious breads, cakes and pastries in our factories. 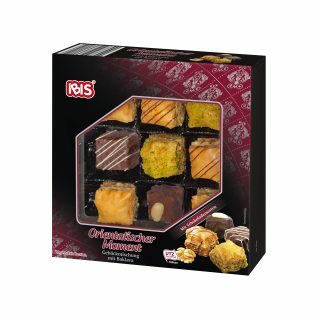 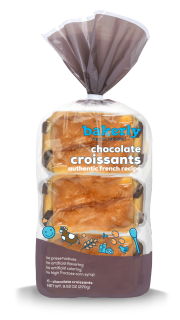 They are perfect for adults and kids alike, a great-tasting treat to enjoy at any time of day. 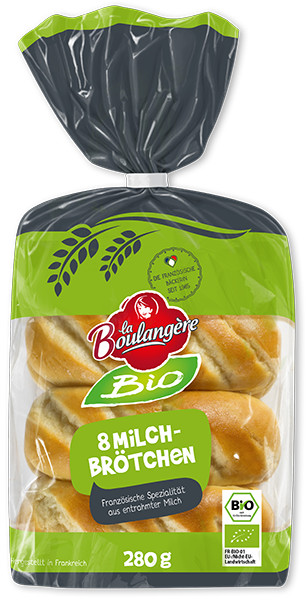 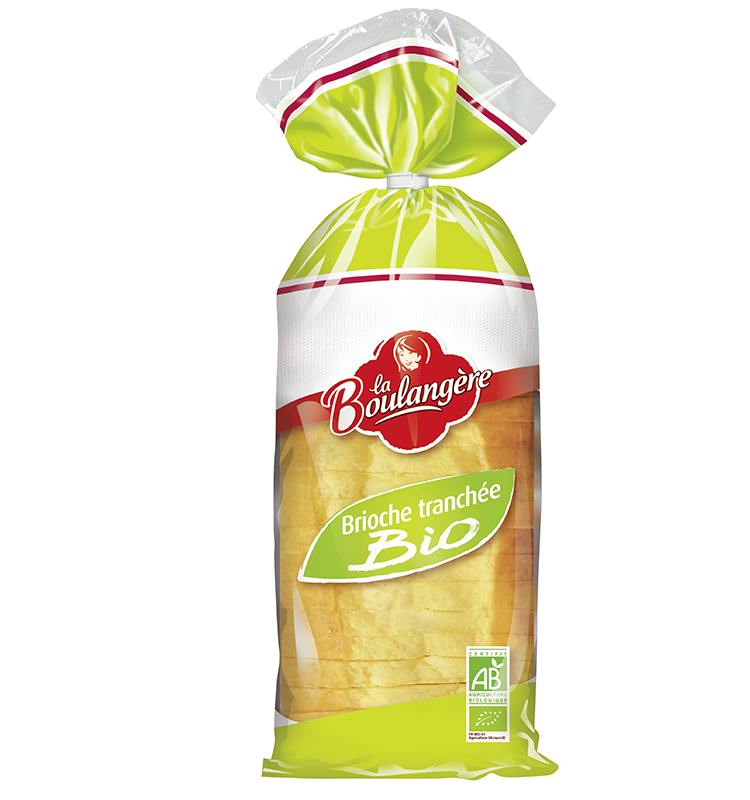 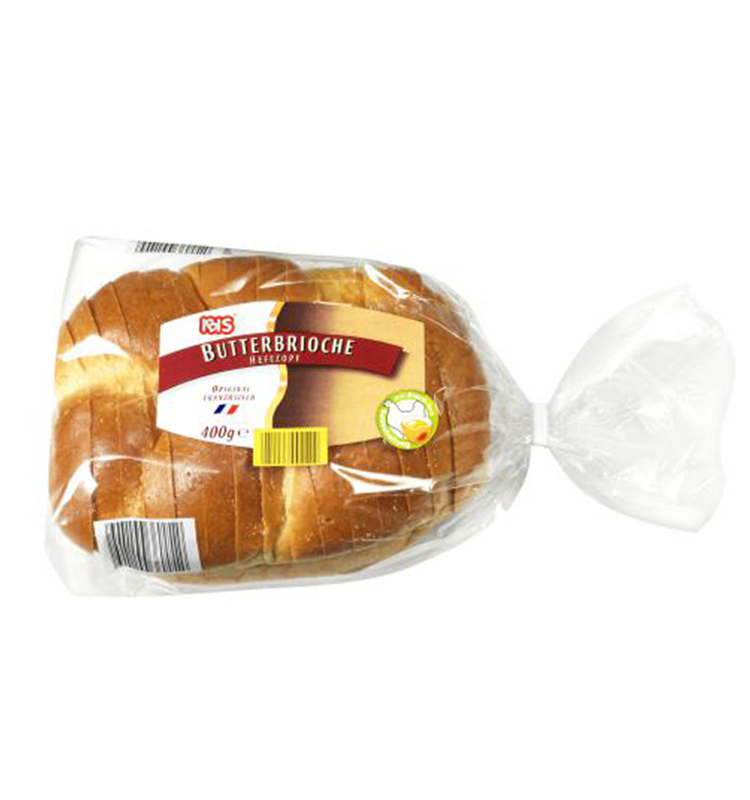 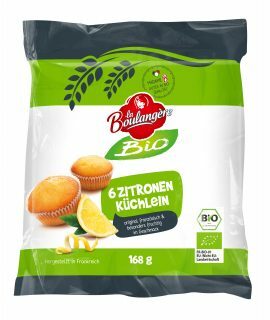 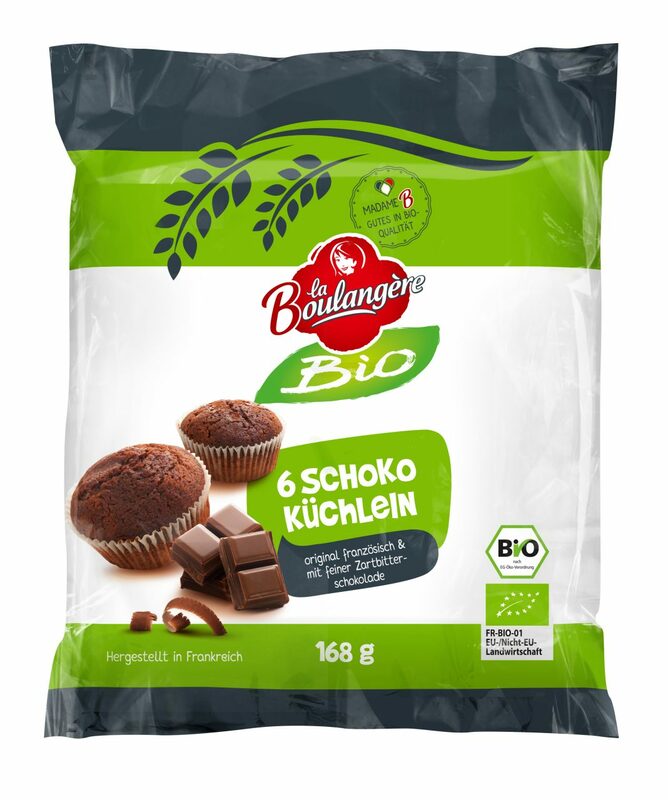 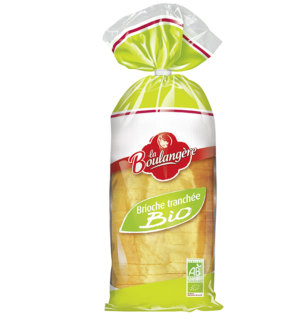 Distributed in Germany by Ibis, our German subsidiary, the brand "La boulangère Bio" offers varied bread and baked goods in best organic quality inspired by French recipes. SEE THE WEBSITE "La Boulangère Bio"
IBIS is a major player in Germany in the bread and baked goods market with a presence in more than 31,000 retail outlets. 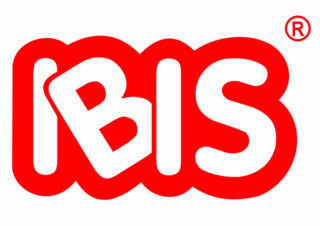 For over 25 years, IBIS stands for tradition, passion and innovation. 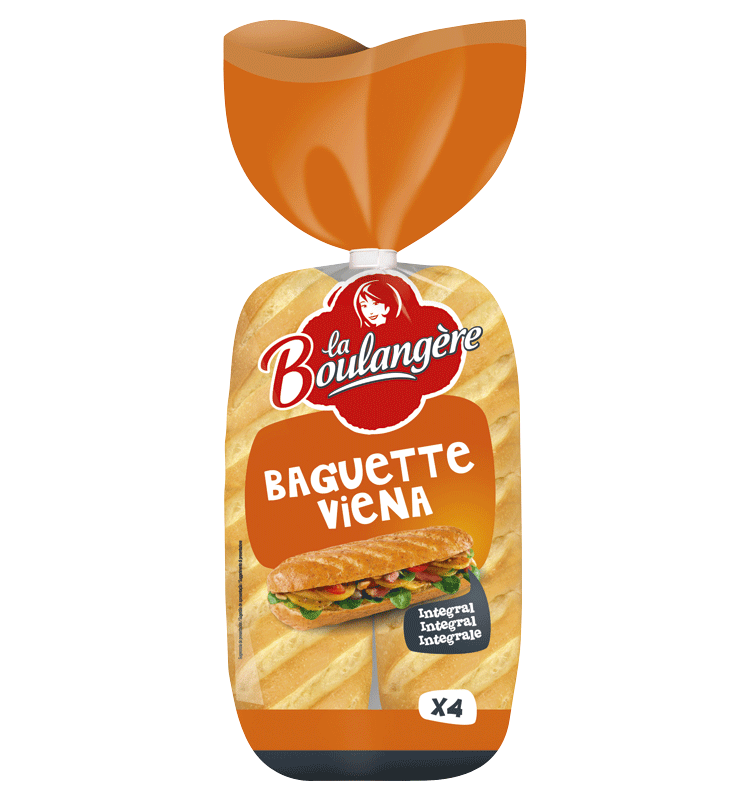 On a daily basis, consumers appreciate the high quality and special taste of its European products. La Boulangère brand offers a range of bread and baked goods. 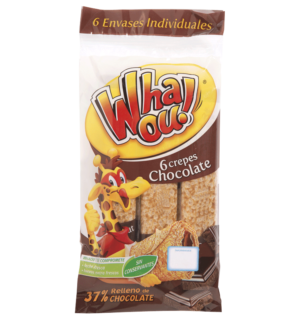 Some of them are adapted to local needs and taste, like the medianoche, which is a product specifically developed for Spanish consumers. 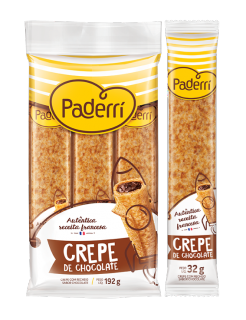 This brand delivers crêpes and individual-sized cakes to Spanish supermarkets. 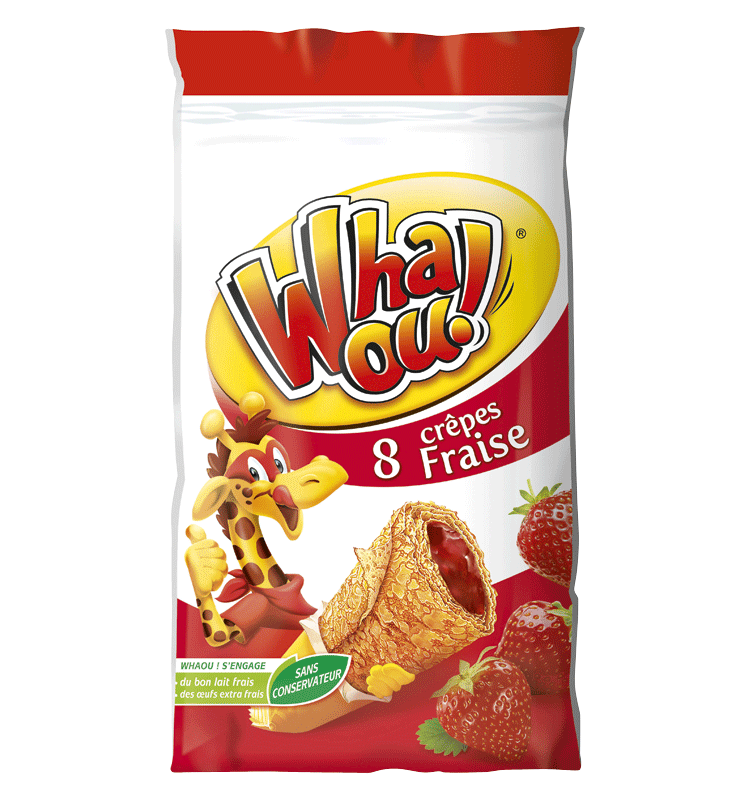 Whaou! 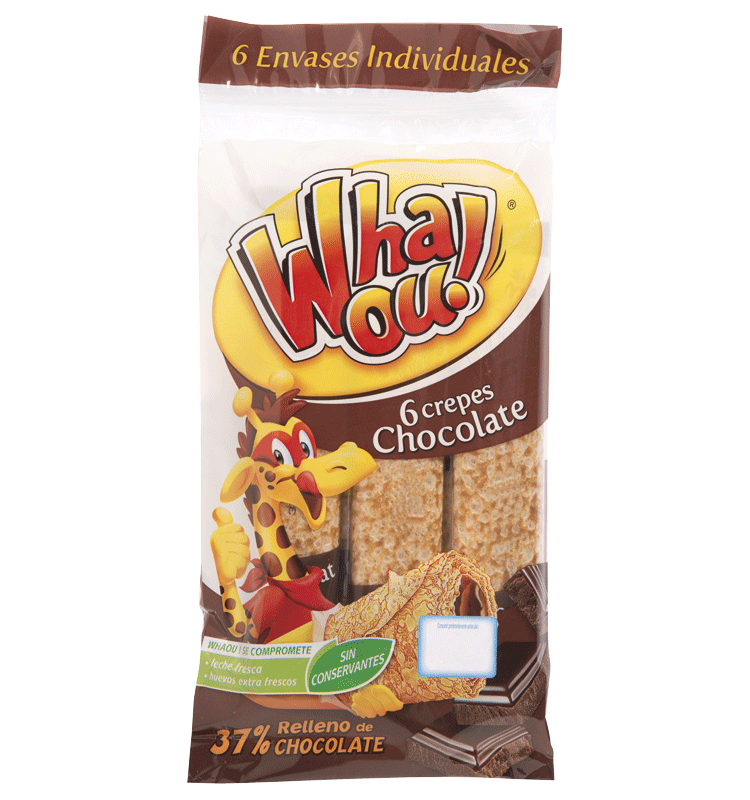 targets kids and teenagers at snack time. 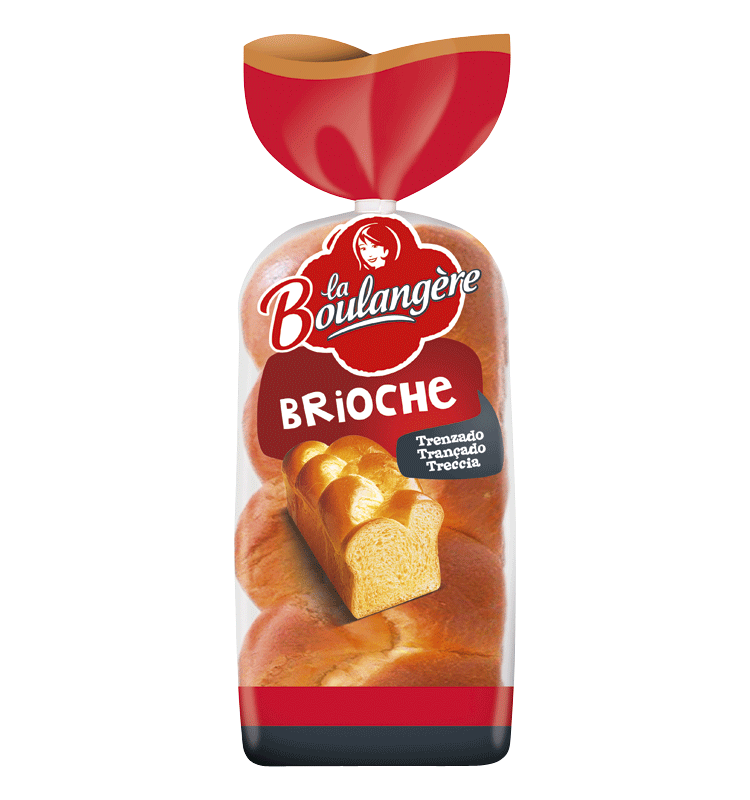 La Boulangère offers a wide range of French style morning goods : brioches, viennoiseries and breads. 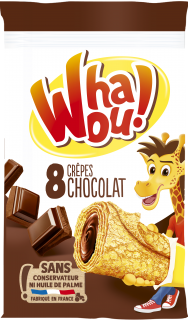 The Whaoo ! 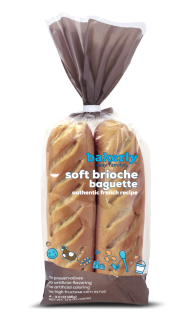 -spelled slightly different- brand is dedicated to the UK market. 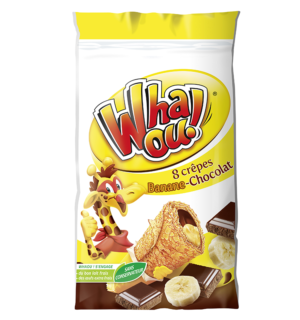 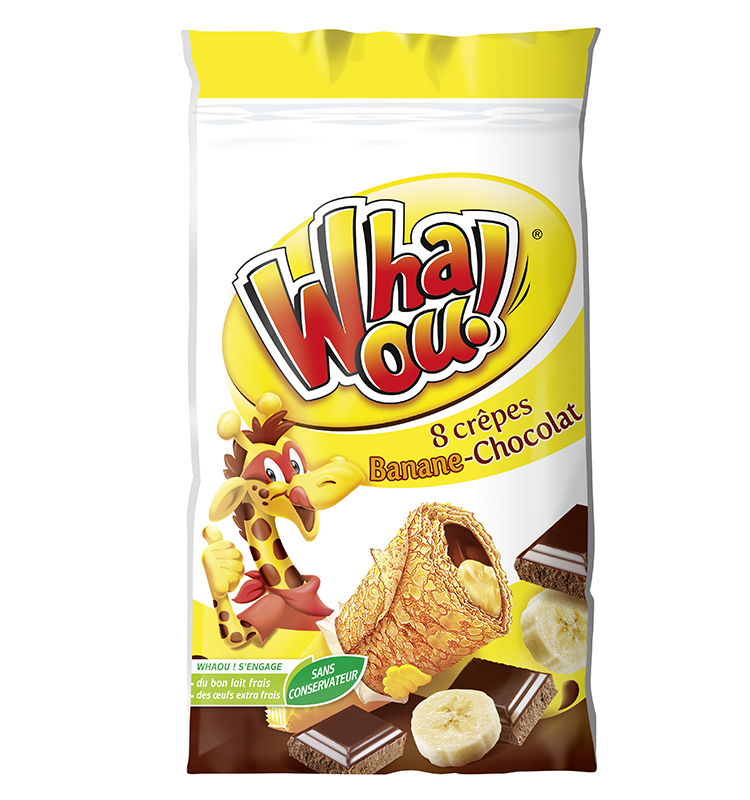 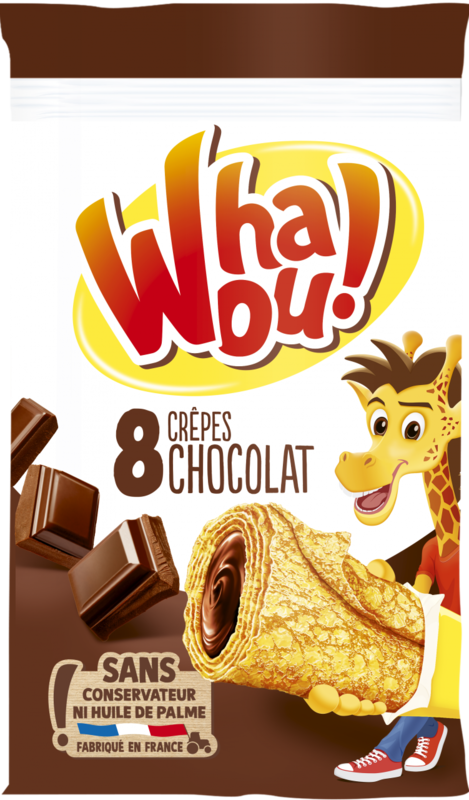 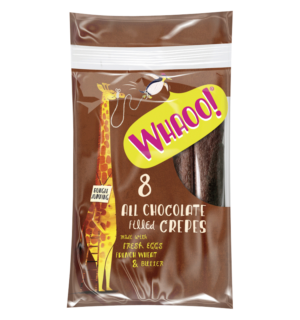 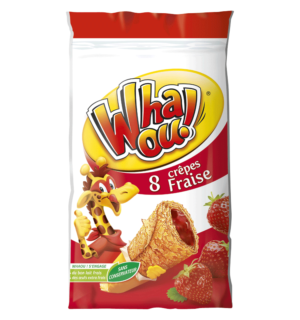 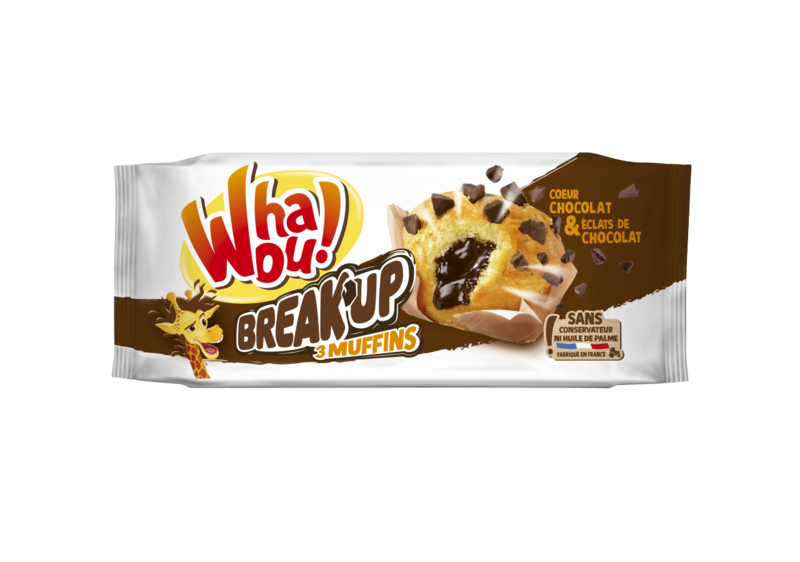 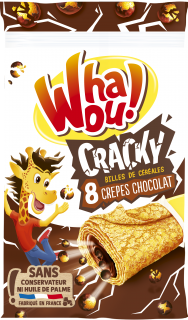 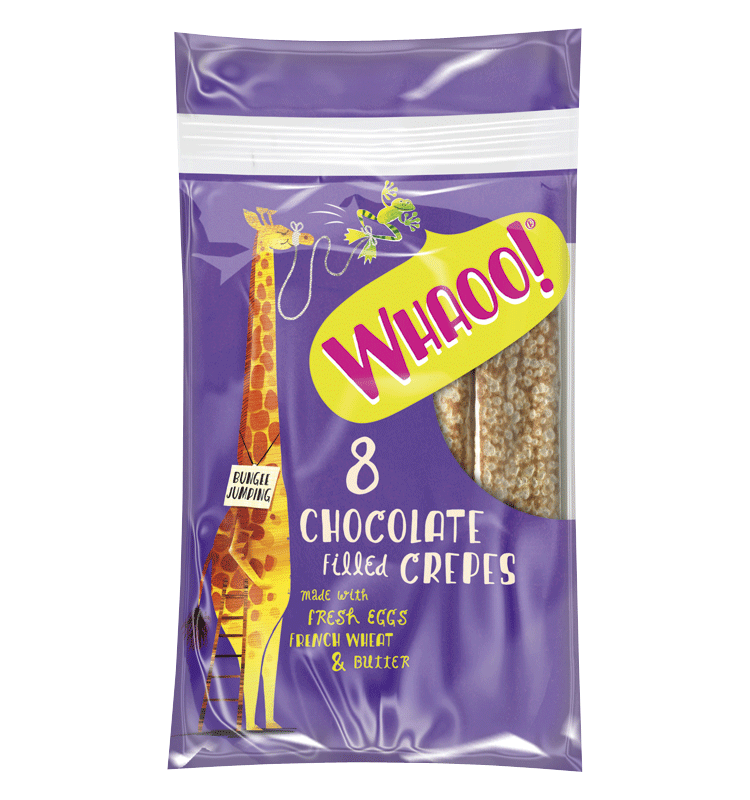 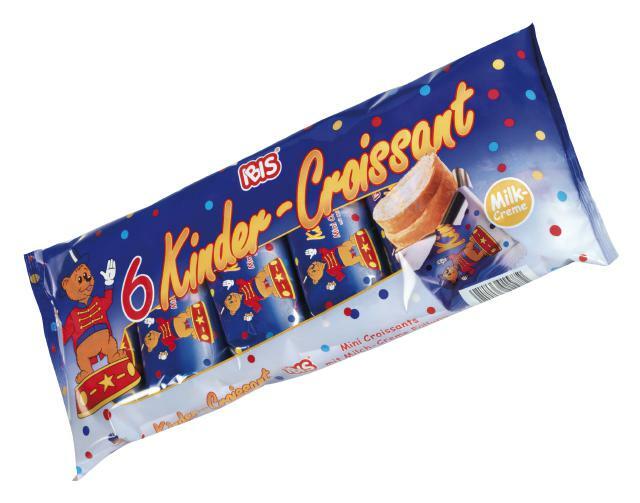 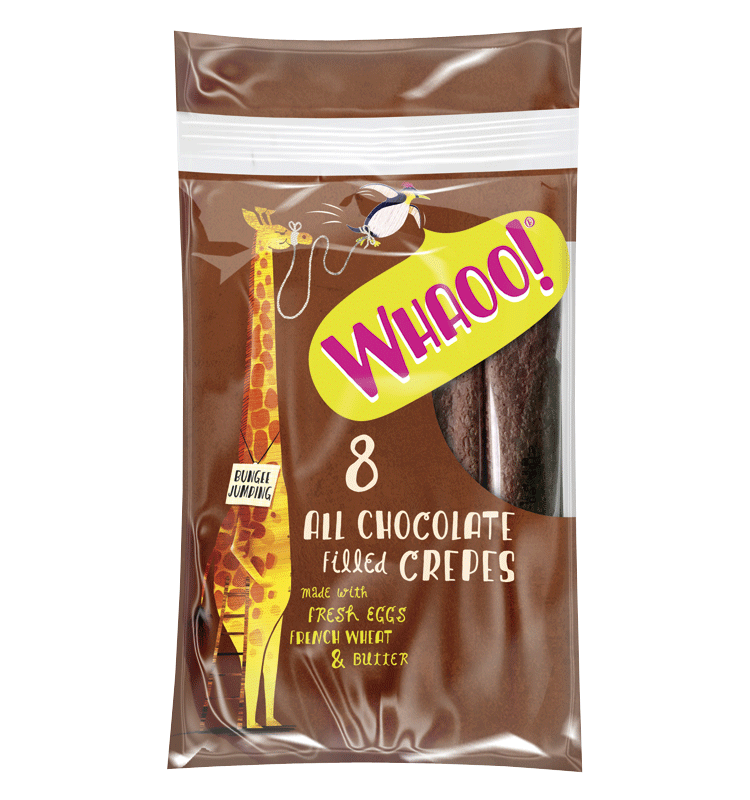 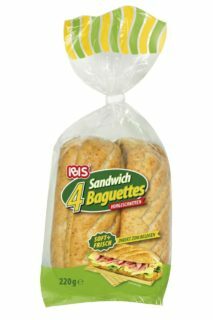 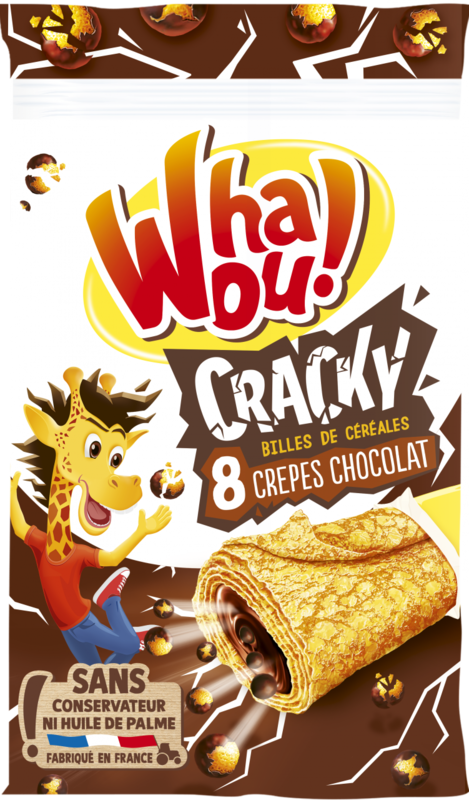 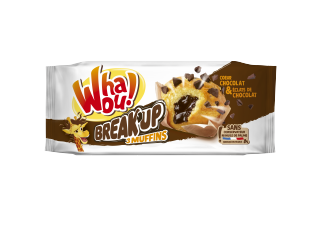 It offers a range of filled crepes, croissants and other filled products ideal for kids snack time. 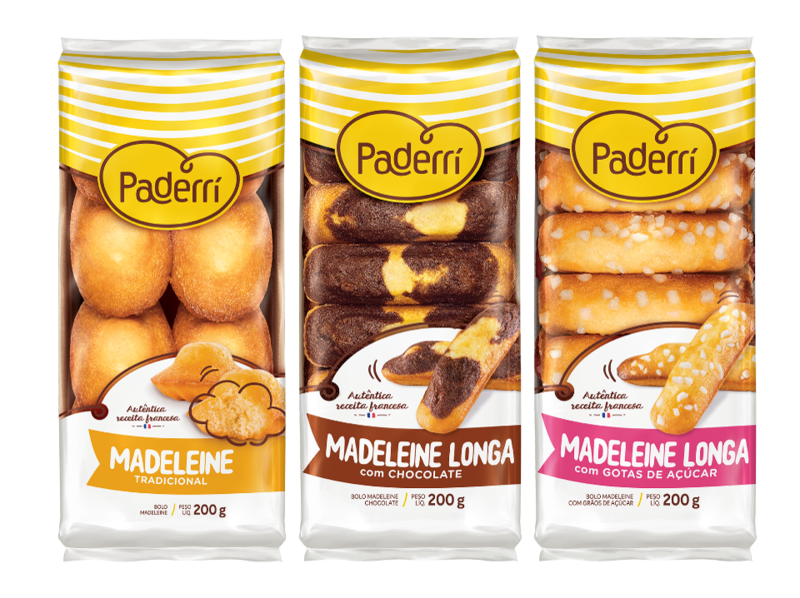 Paderrí is a Brazilian brand with French inspiration. 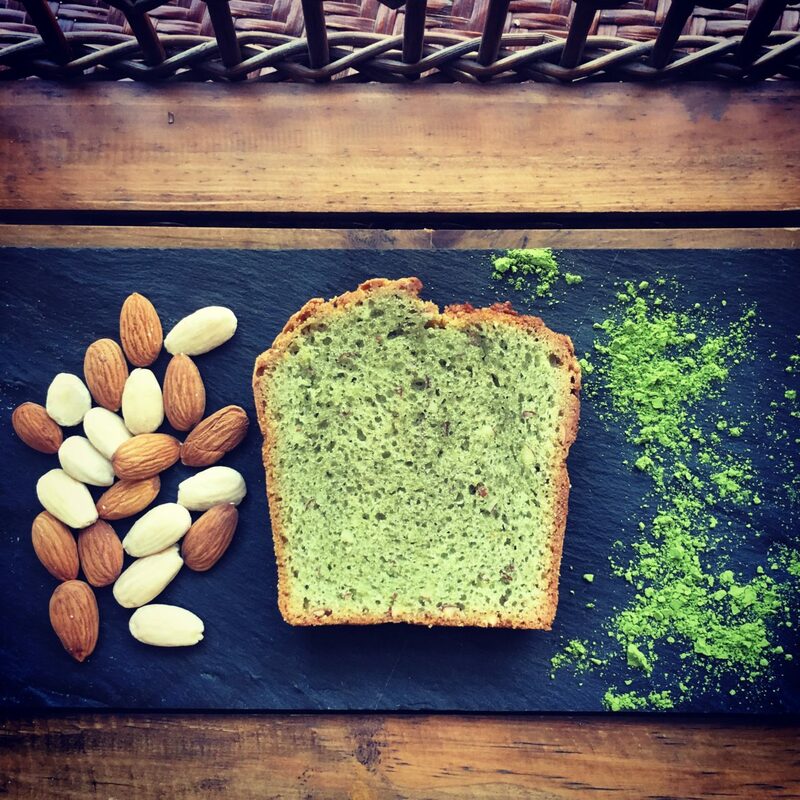 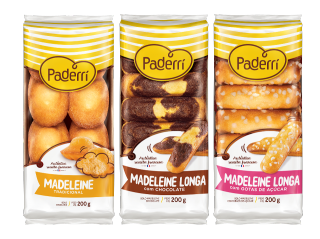 Breads, madeleines and crepes made with the authentic French recipe that combine flavor, tradition, fun and irreverence, unlike anything that exists in the Brazilian market. 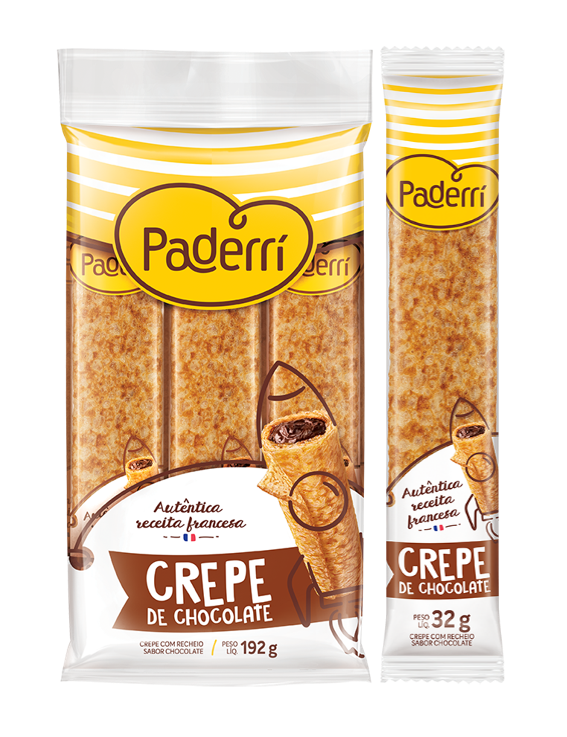 Paderrí was launched in 2018 and can be consumed by different people on several occasions. 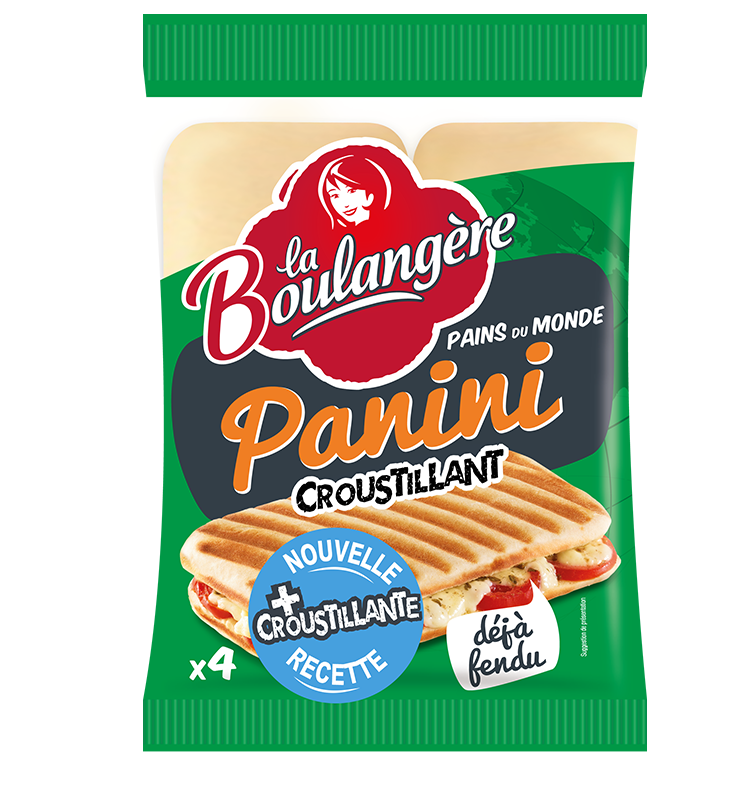 Authentic French recipe with the Brazilian personality. 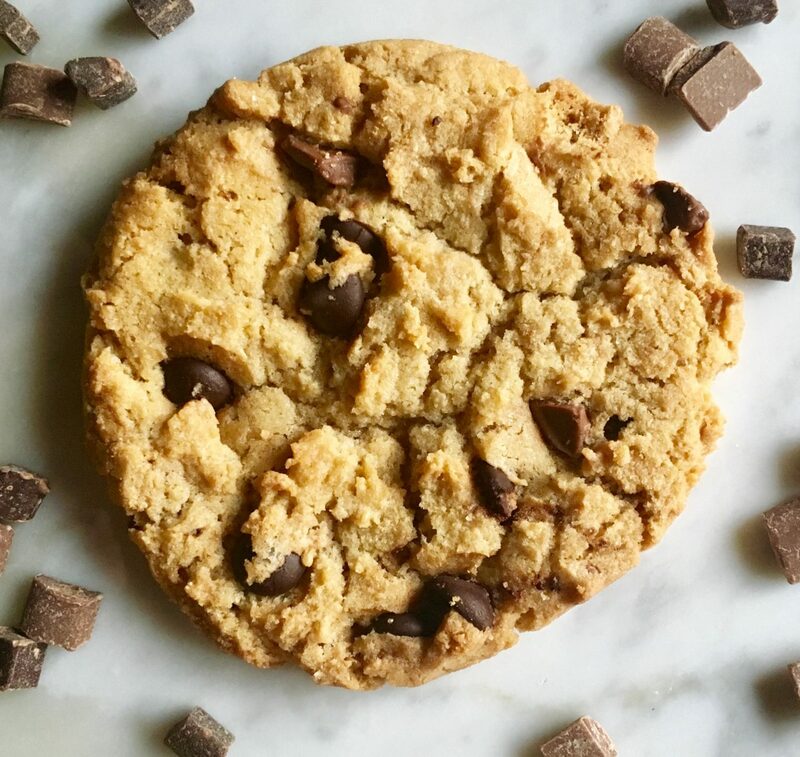 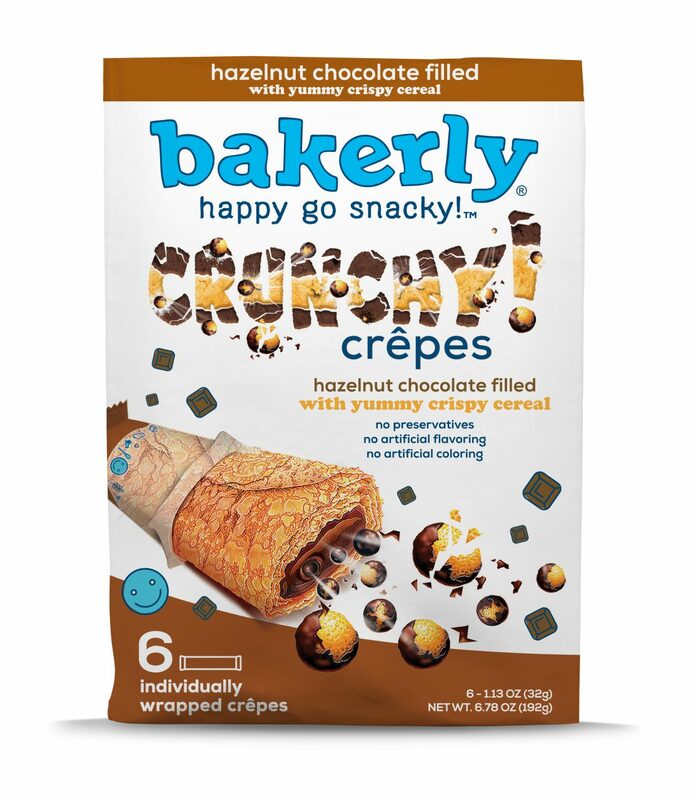 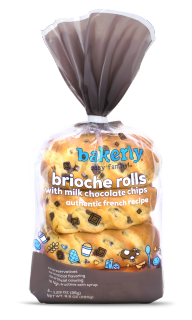 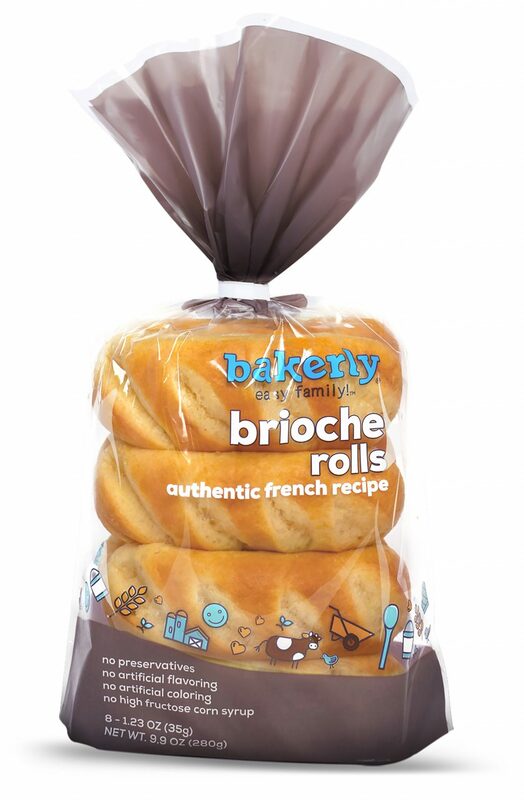 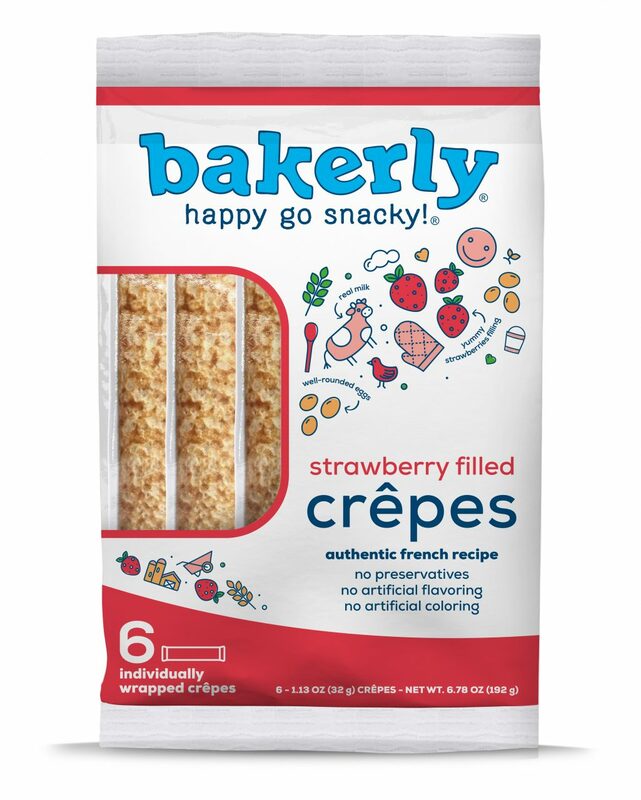 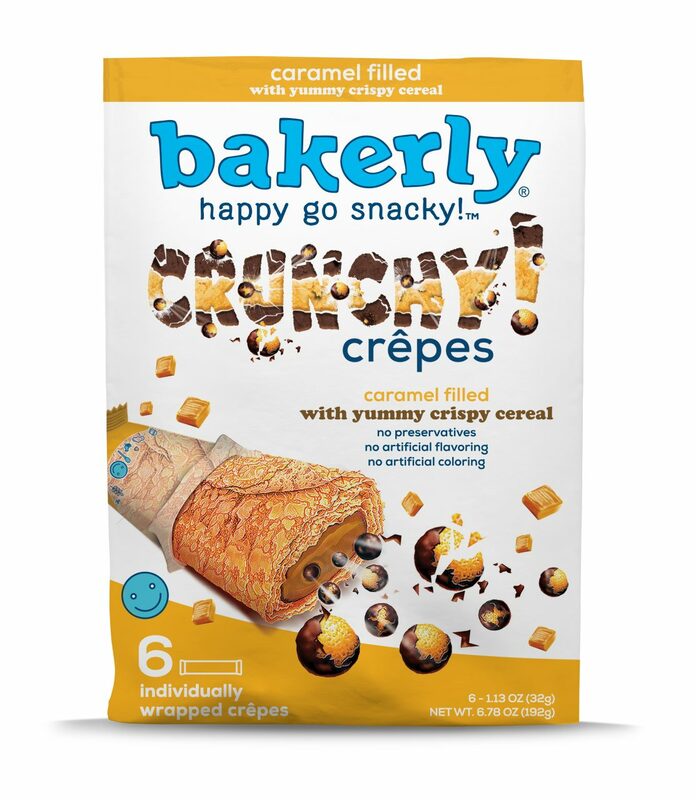 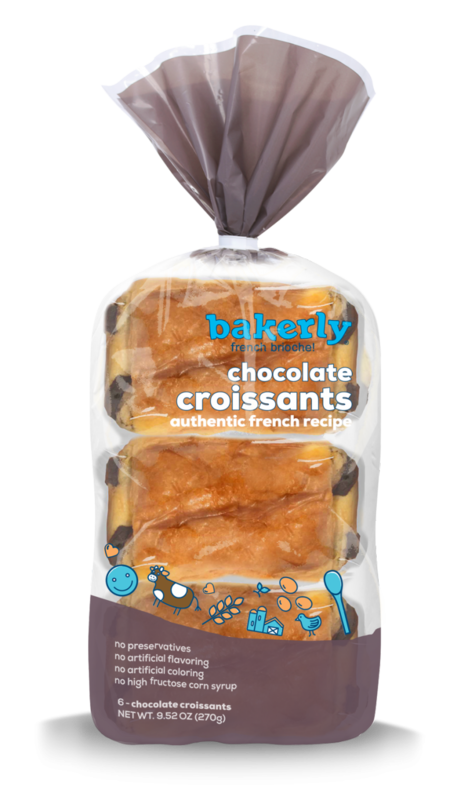 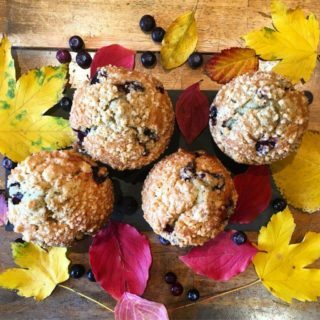 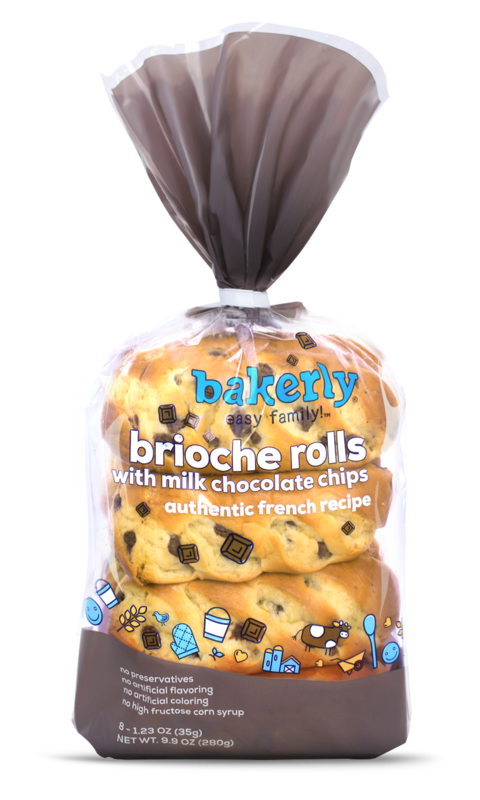 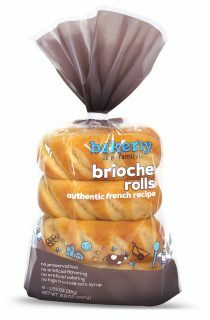 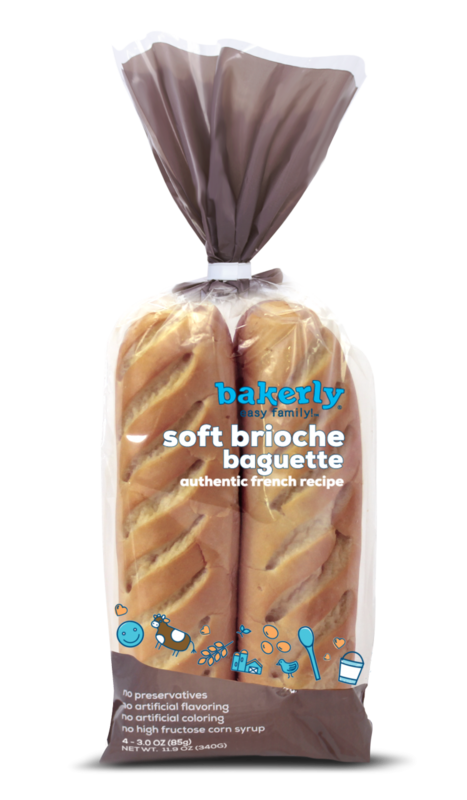 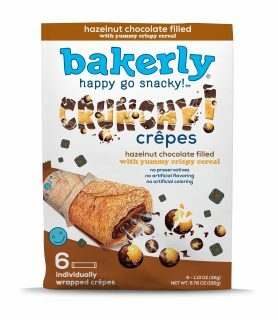 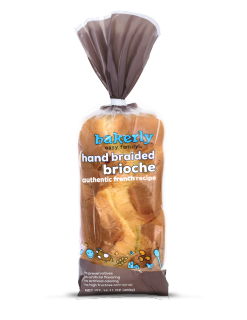 bakerly, the happy creator of French-inspired bakery products in the U.S., invites American families to experience authentic, fresh-baked goodness. 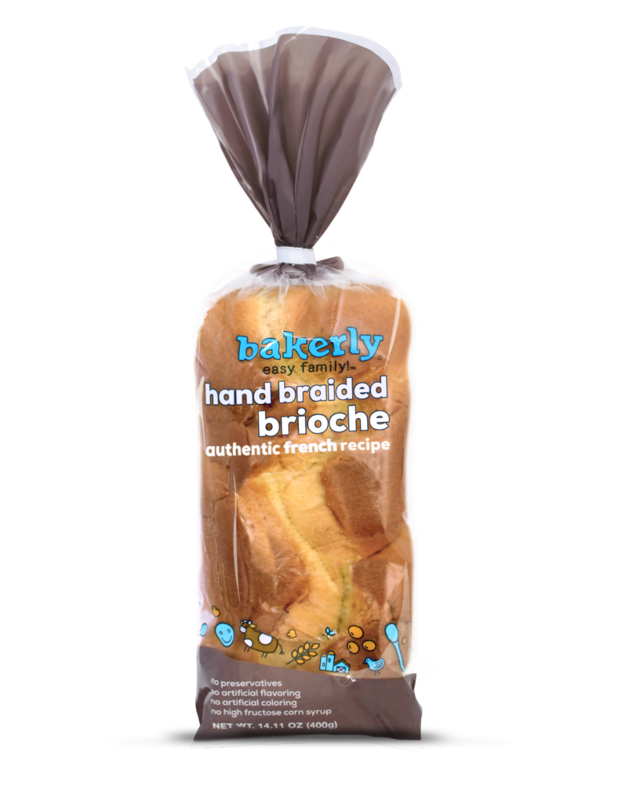 Its mission is to make its French-inspired bakery snacks an everyday American favorite. 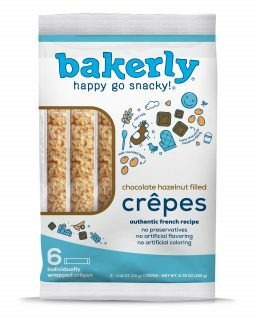 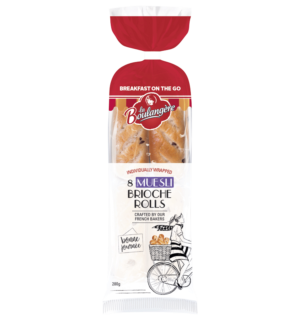 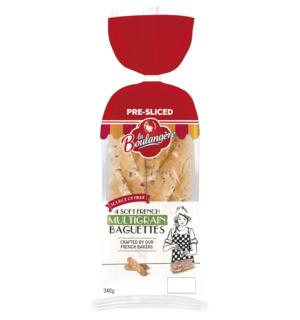 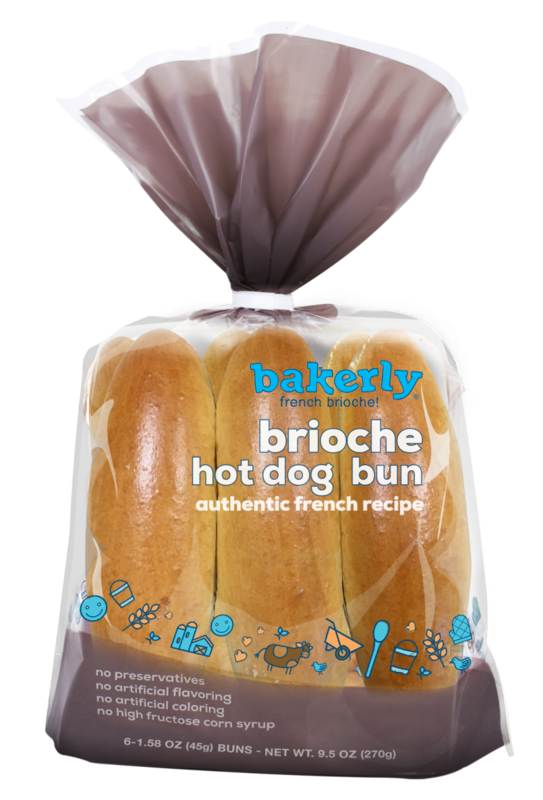 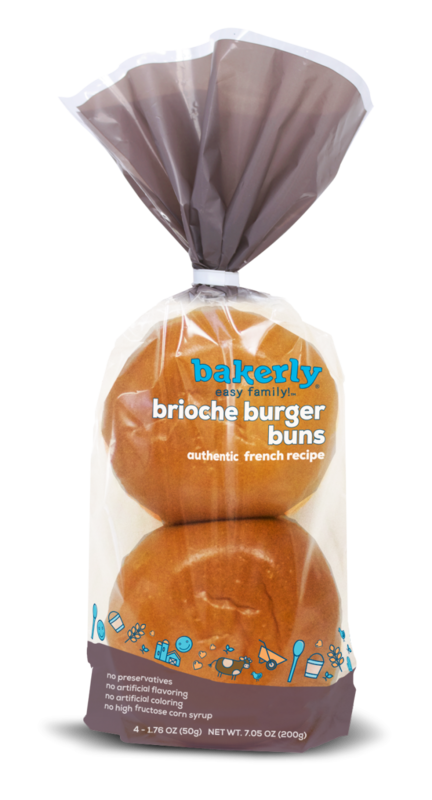 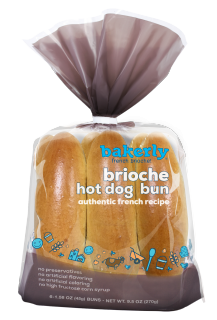 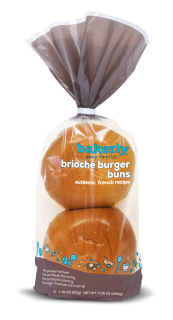 bakerly uses authentic ingredients people can trust, with no artificial colors or flavors, and no preservatives. 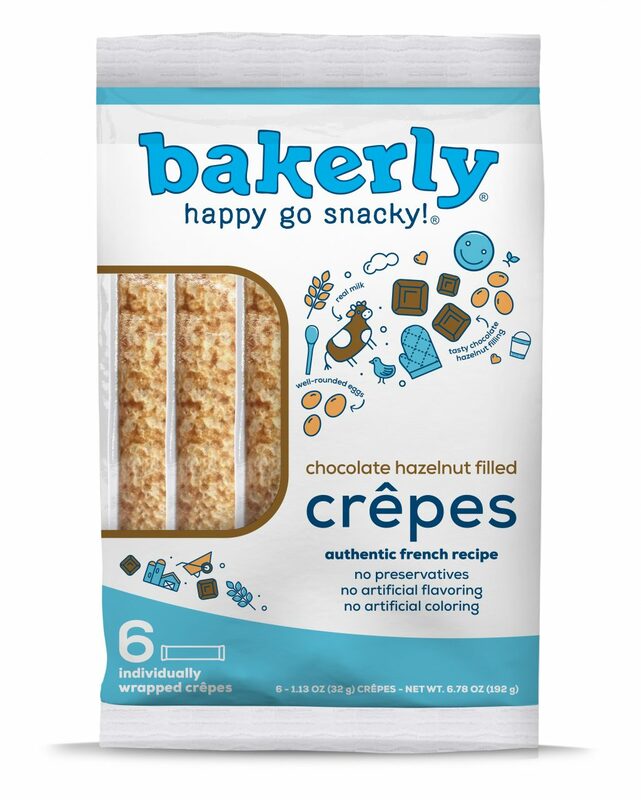 bakerly’s #1 ingredient is joy – all great recipes start with it. 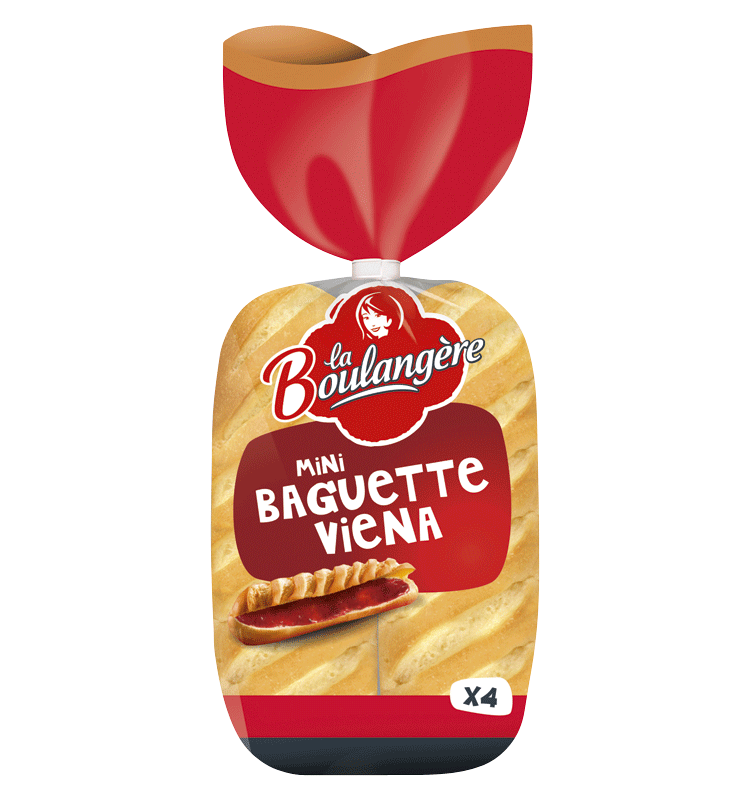 La Boulangère is the third-largest player in the French market. 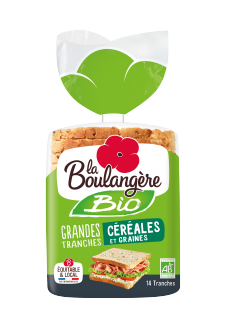 This brand is also leader in the organic market. It produces both organic and conventionnal ranges. 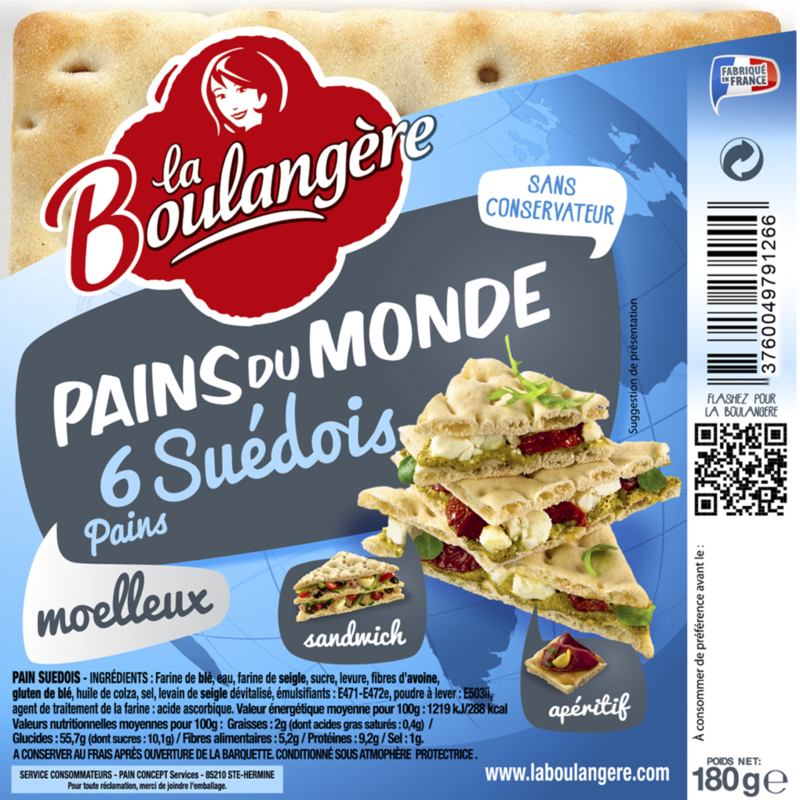 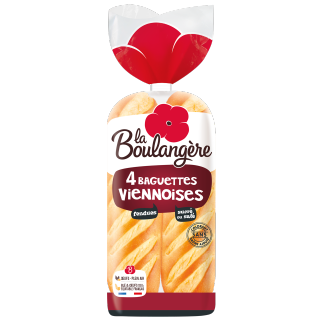 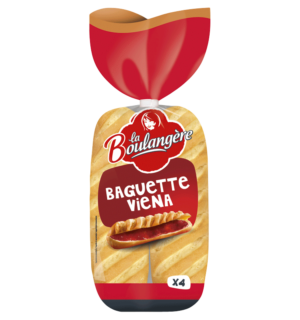 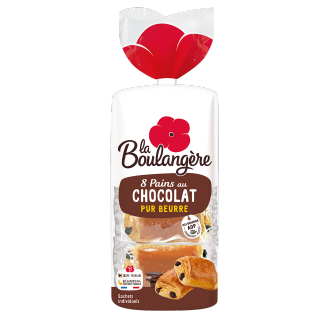 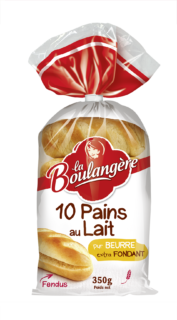 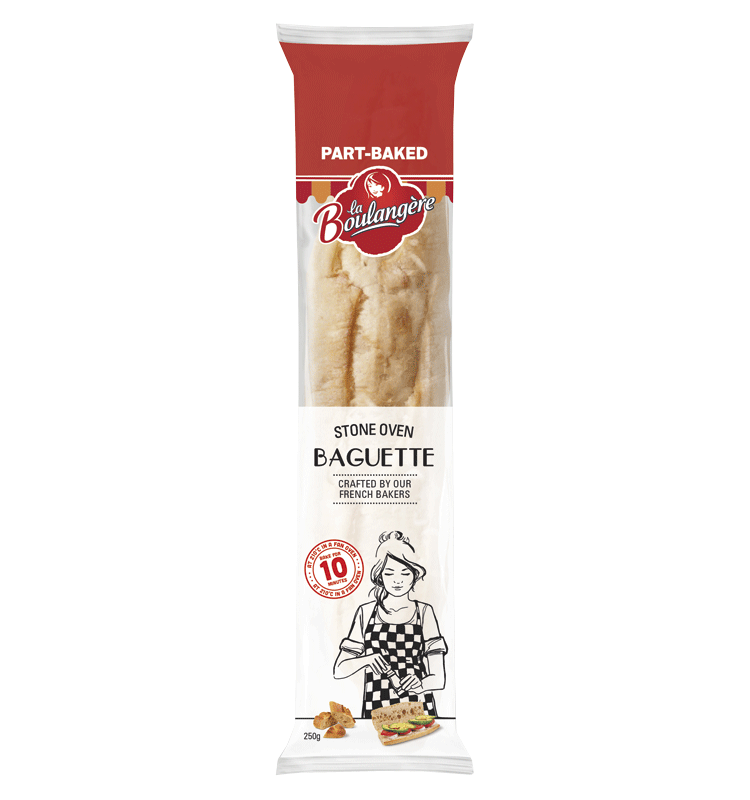 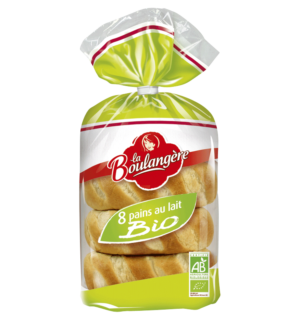 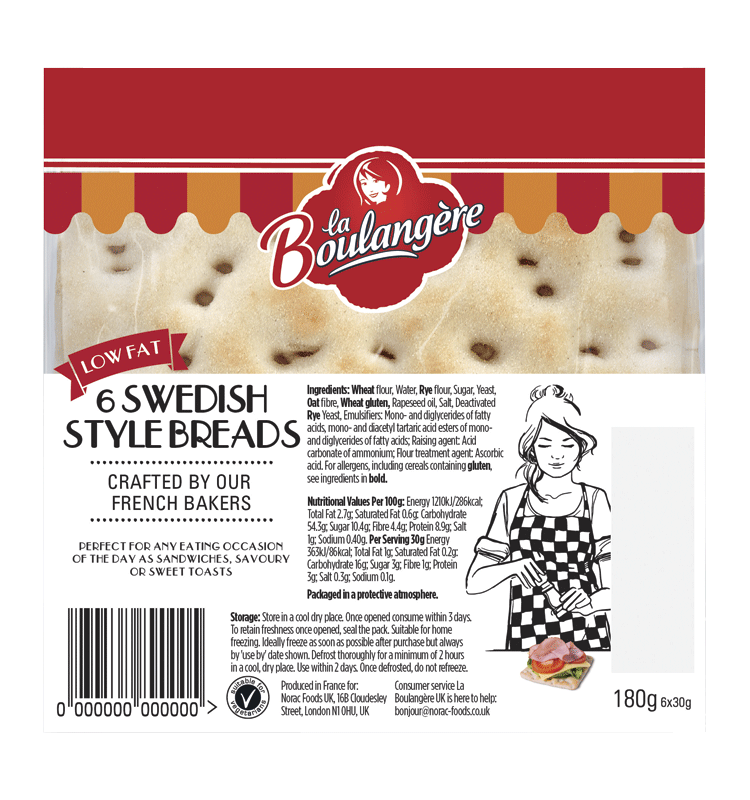 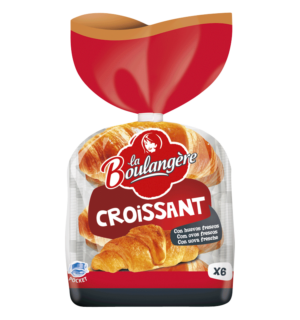 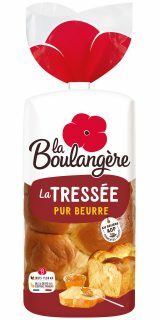 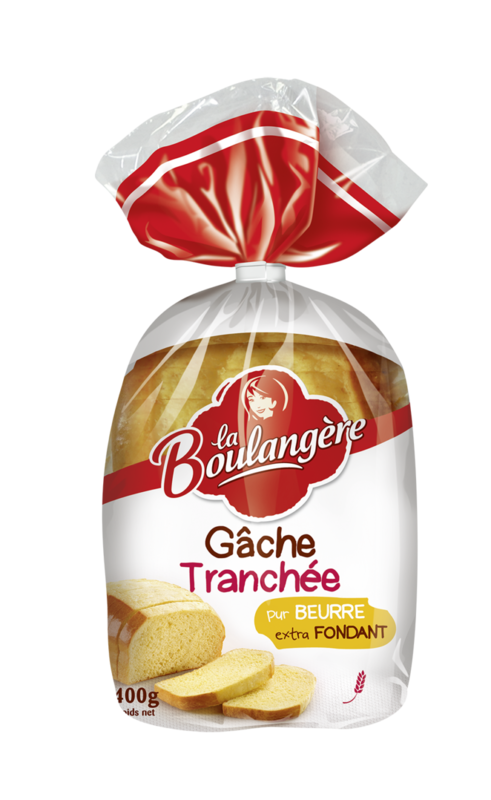 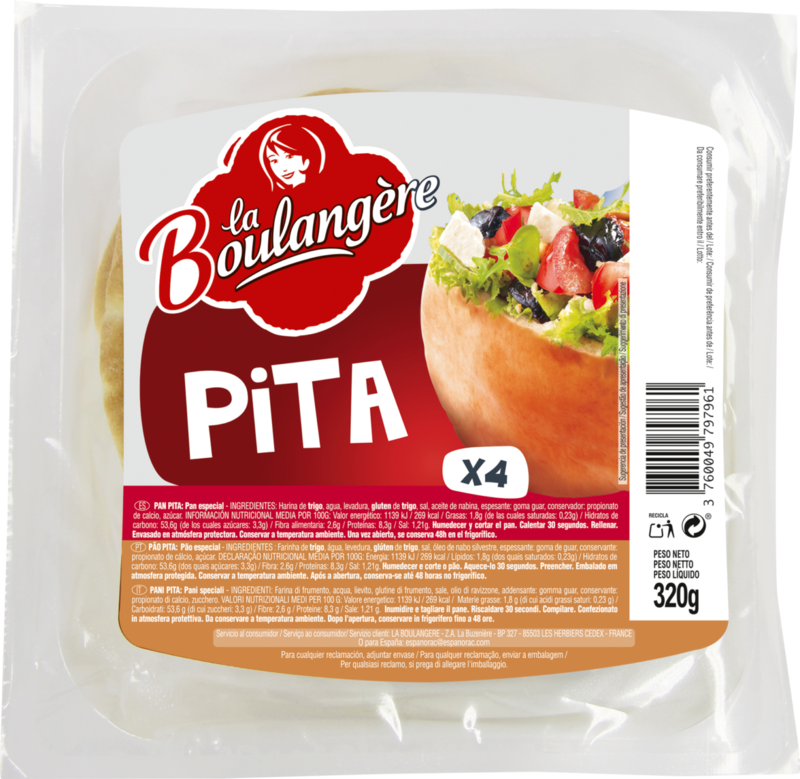 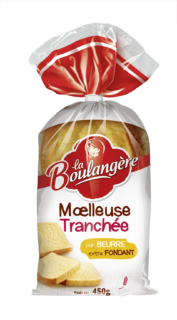 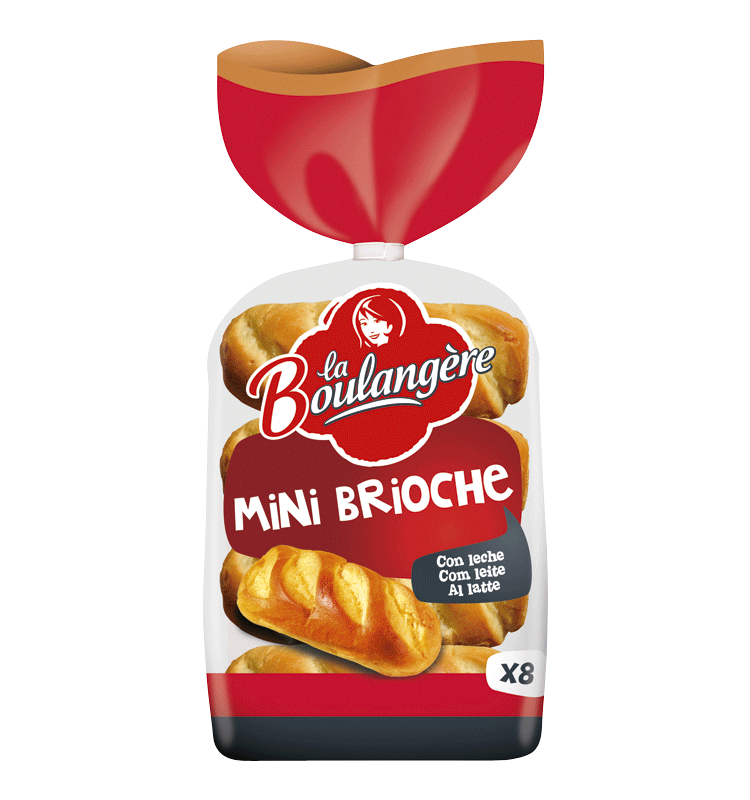 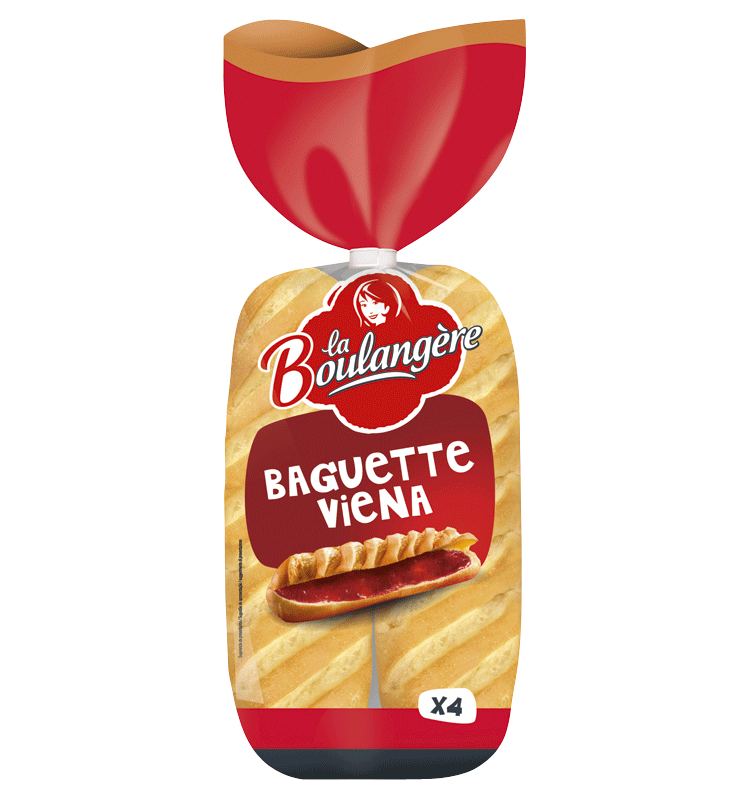 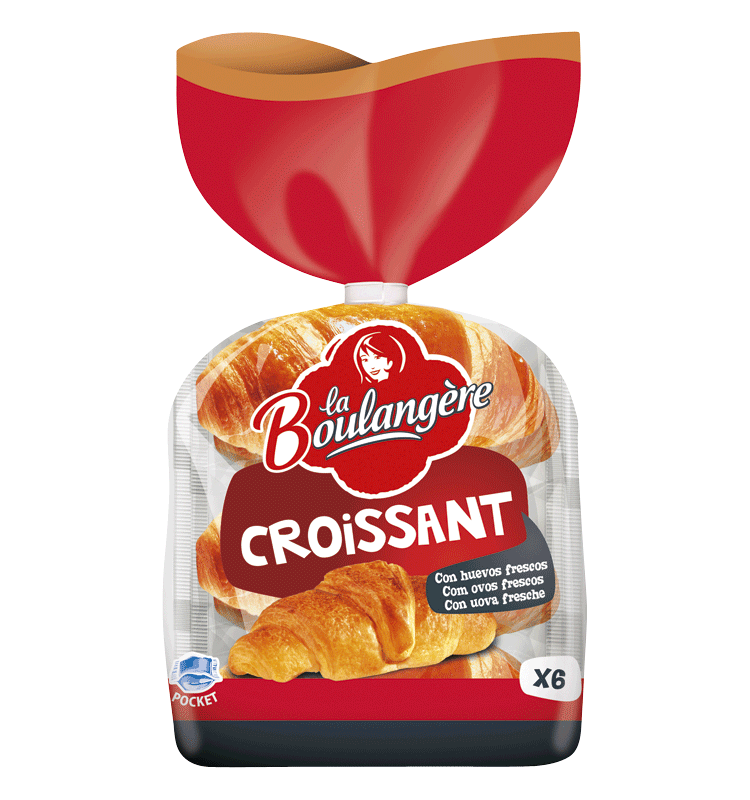 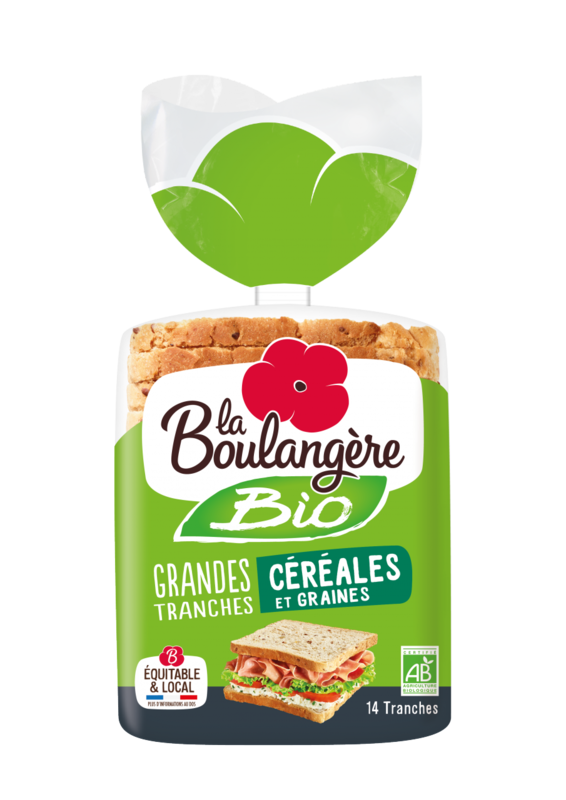 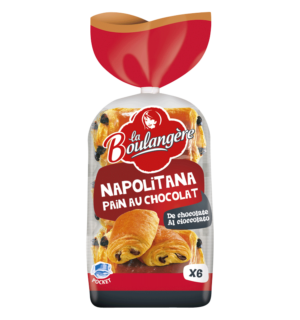 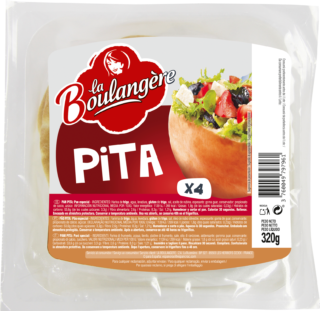 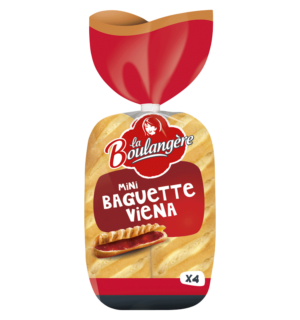 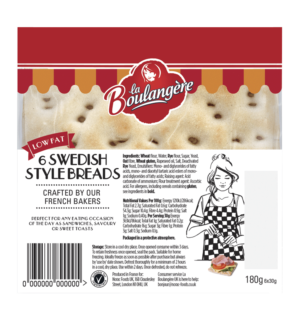 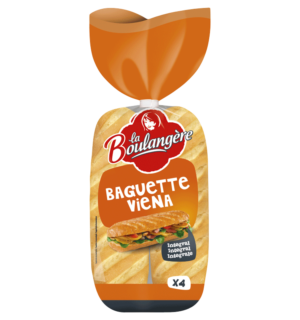 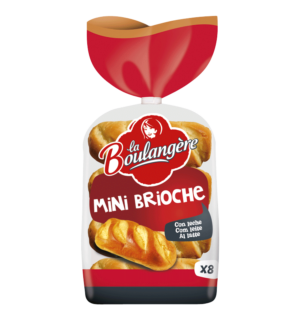 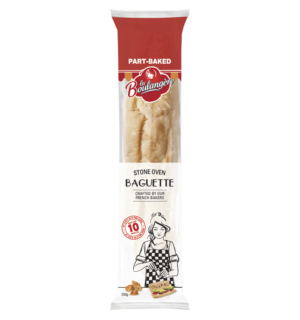 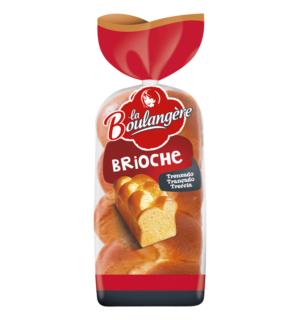 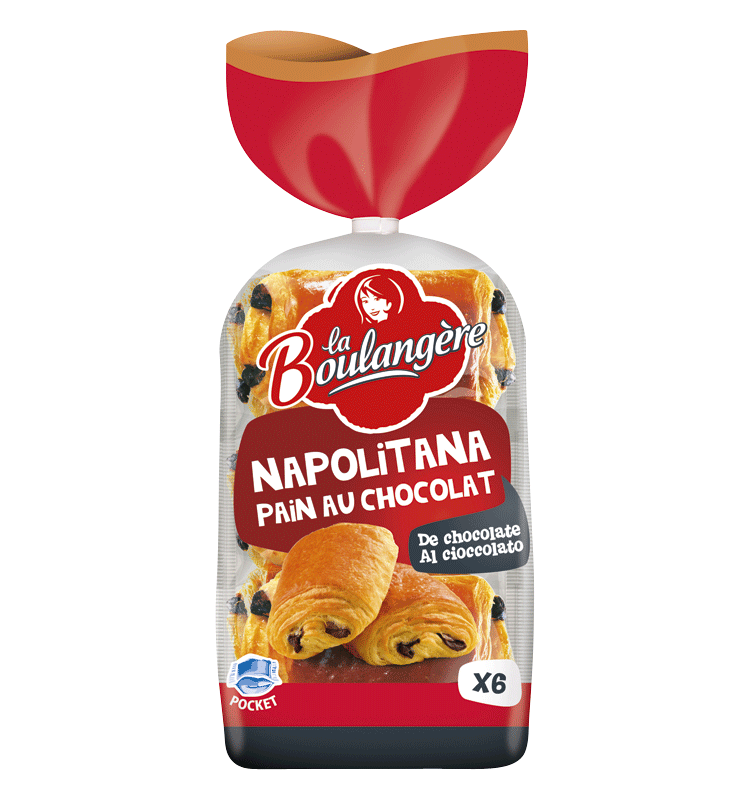 La Boulangère is active on the pre-packaged bread and pastry market, supplying supermarkets, local and organic shops and food services industries. 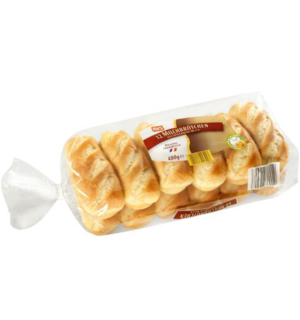 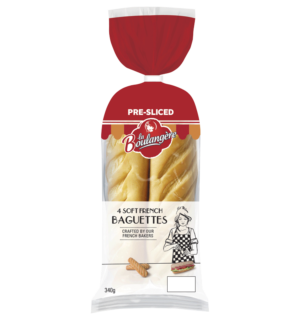 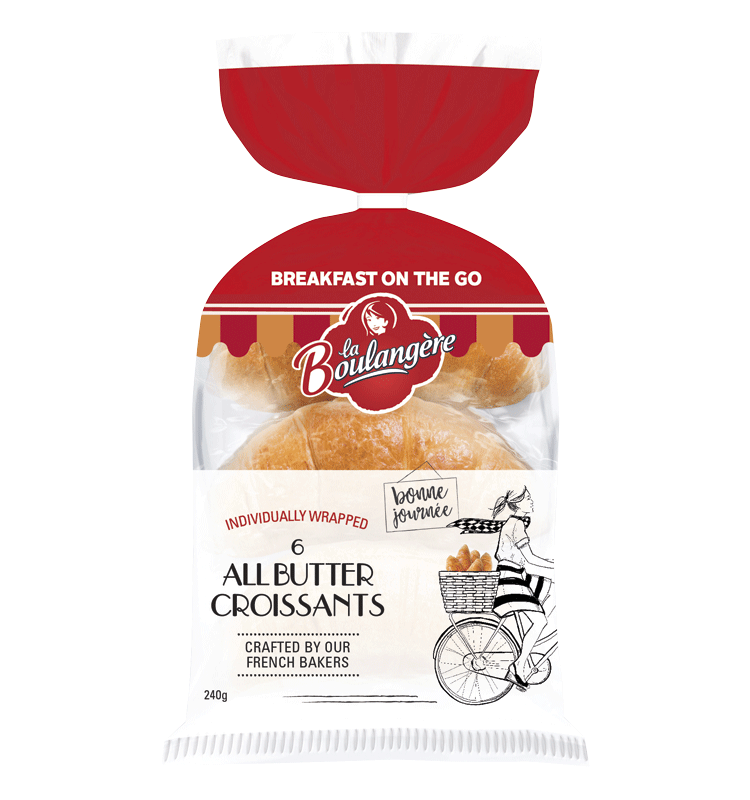 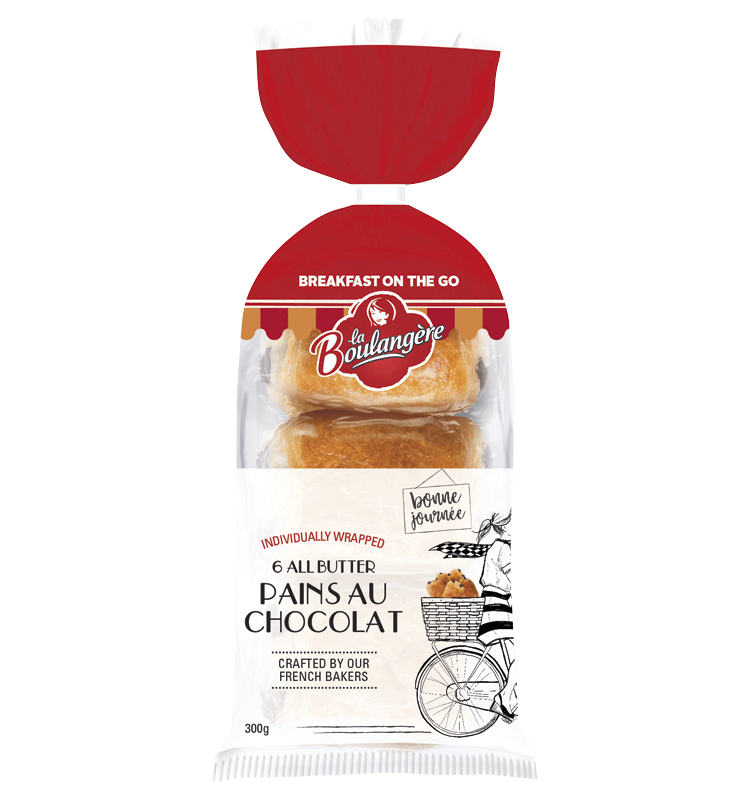 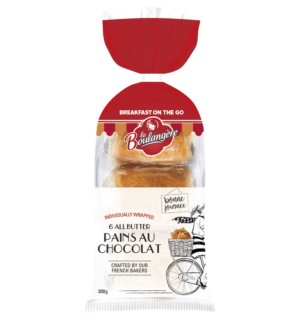 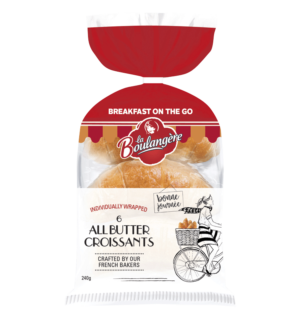 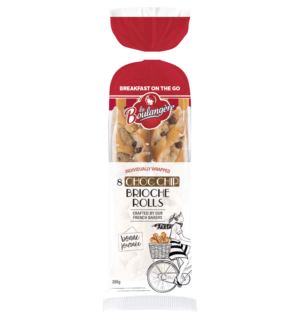 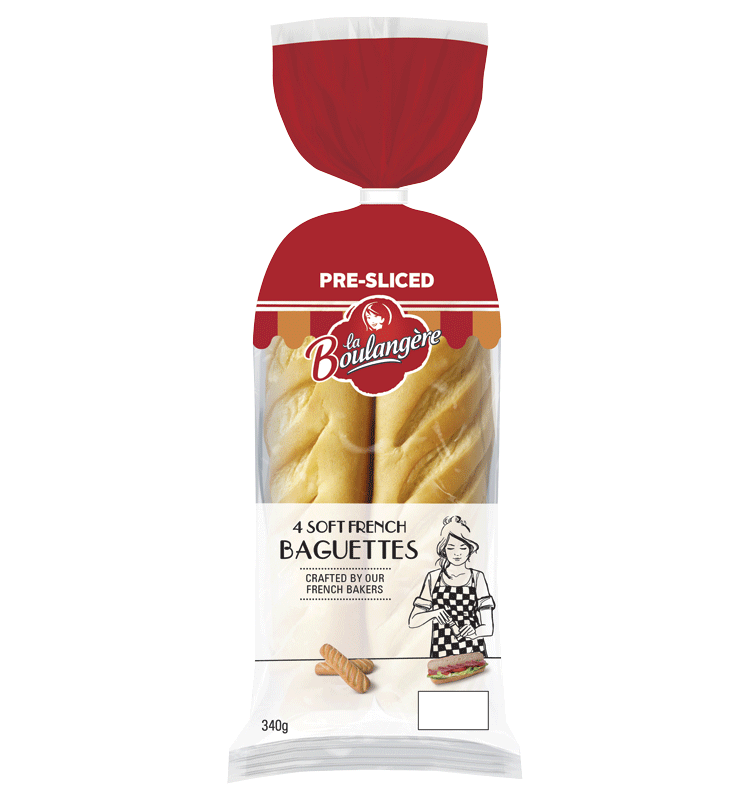 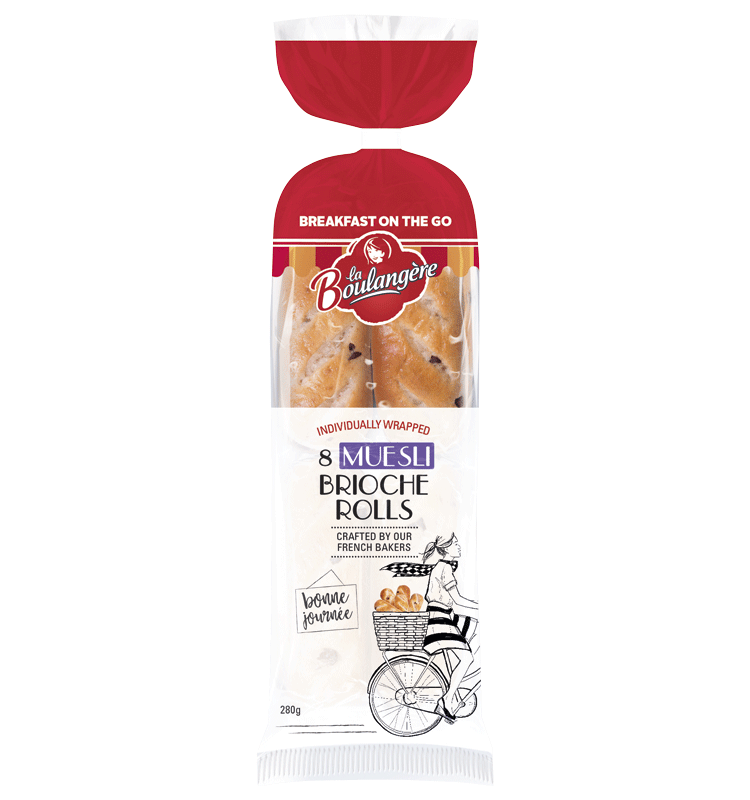 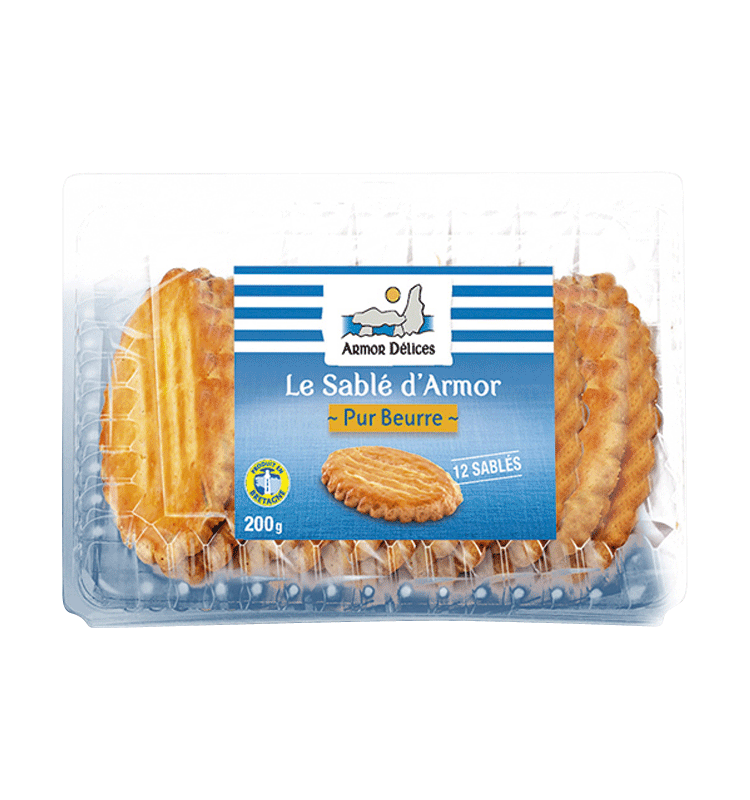 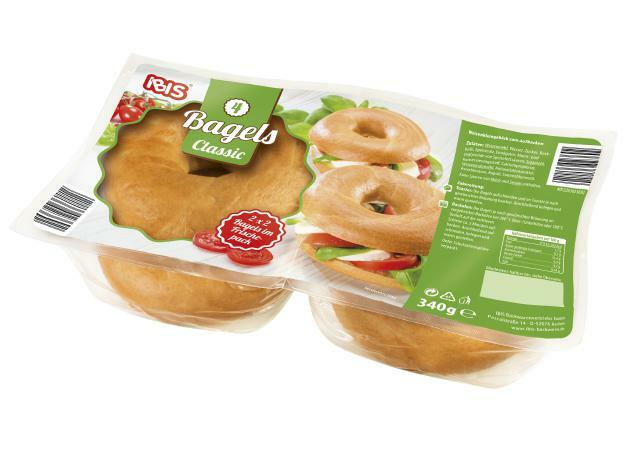 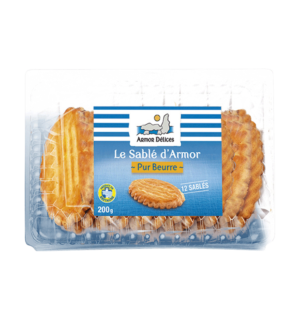 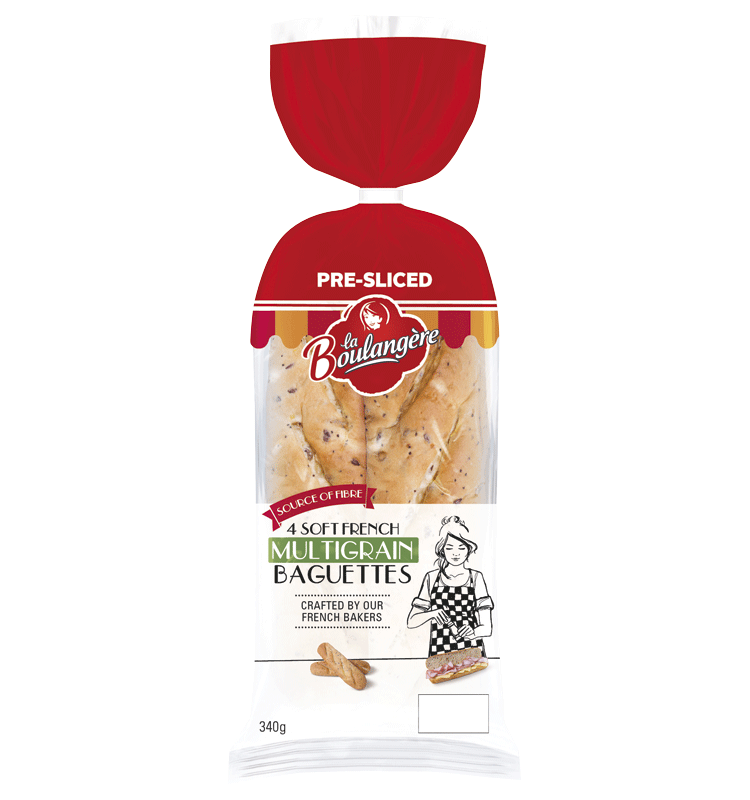 Their pure-butter pastries are available in individual or multi-packs, making them perfect for breakfast and snacks. 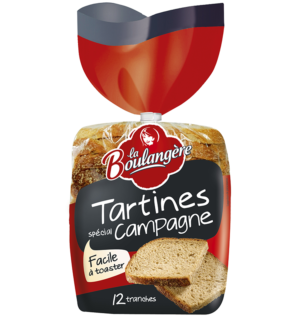 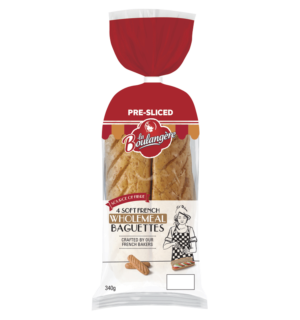 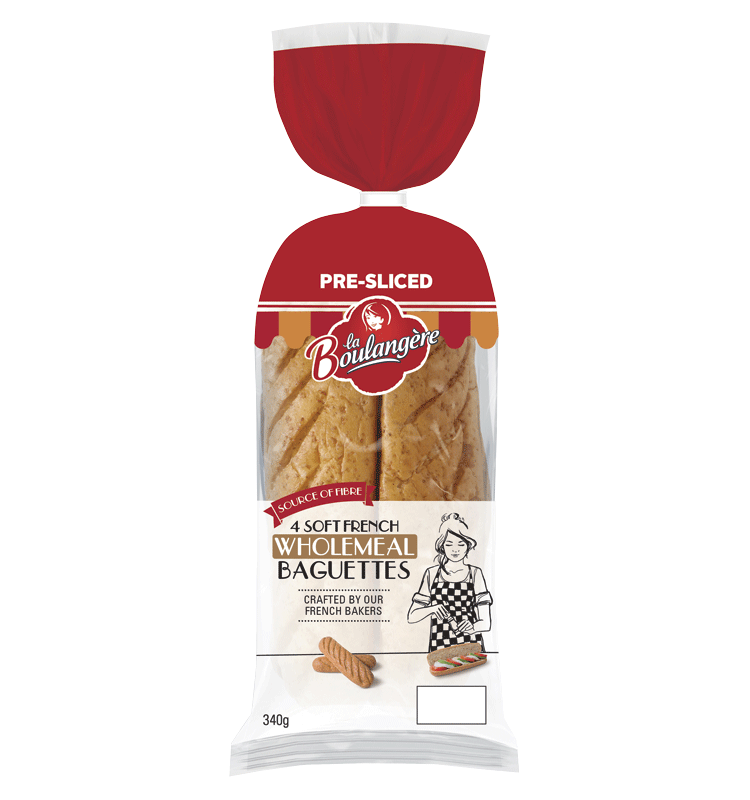 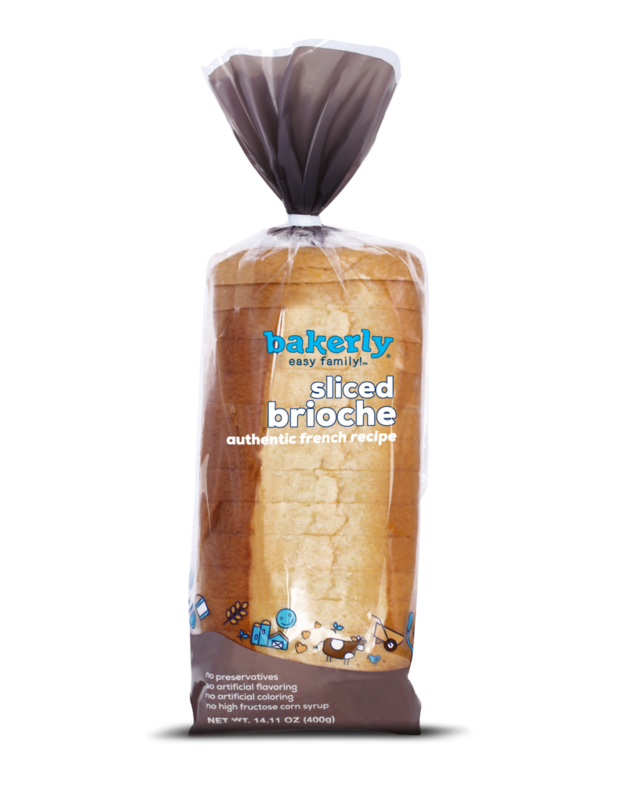 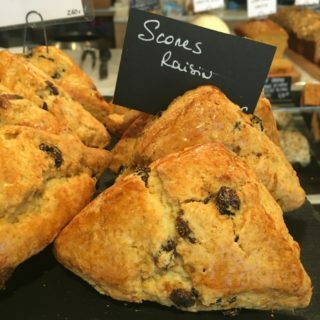 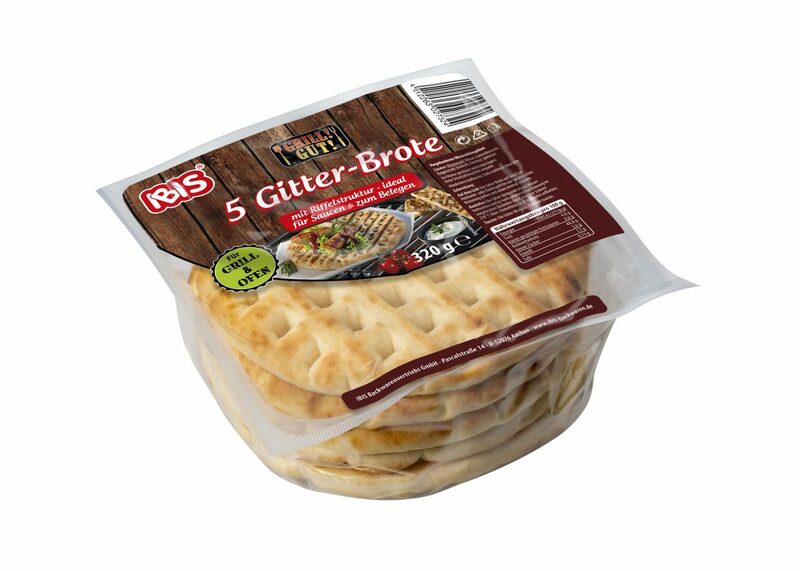 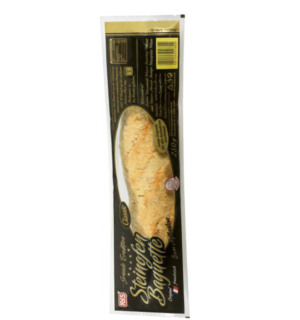 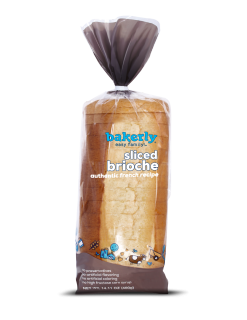 The range of traditional breads is ideal for breakfasts, snacks and meals. 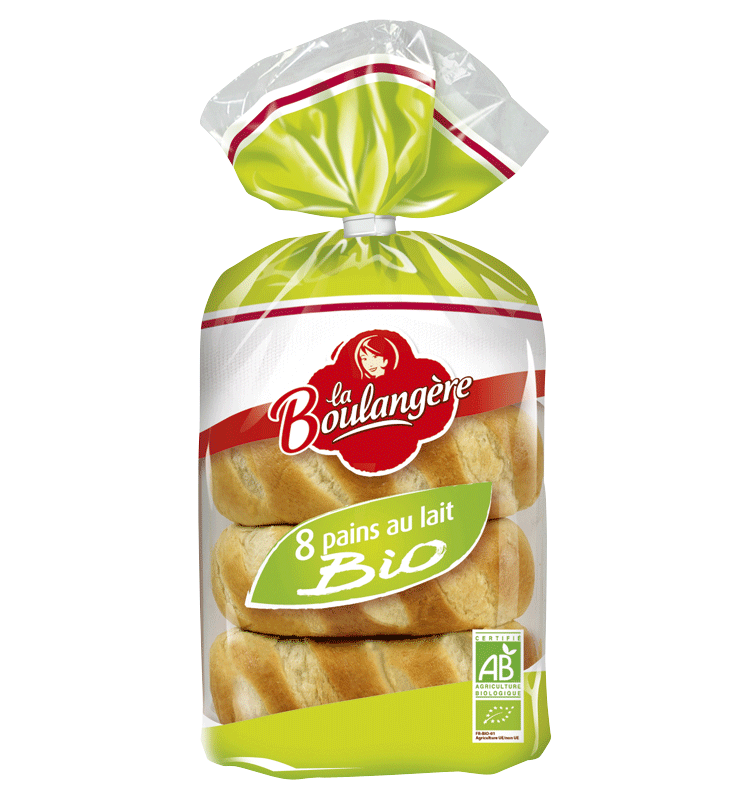 There is also a wide organic range of breads and pastries on offer. 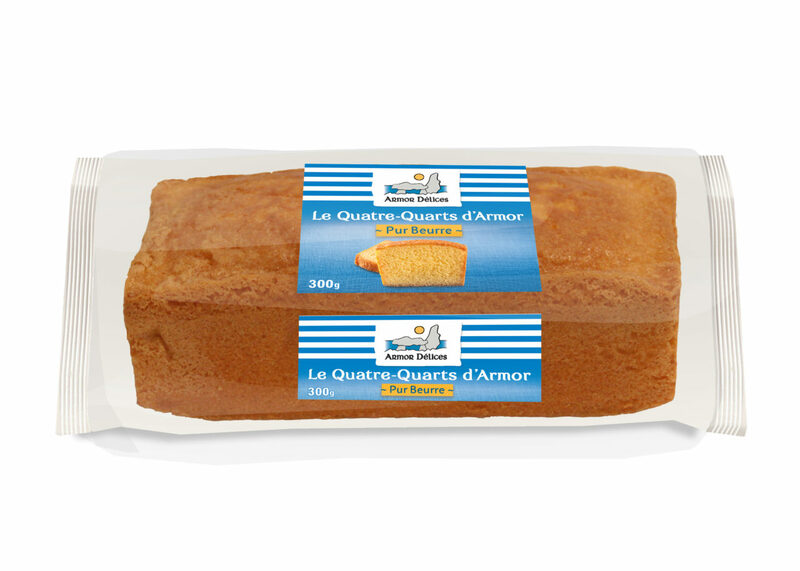 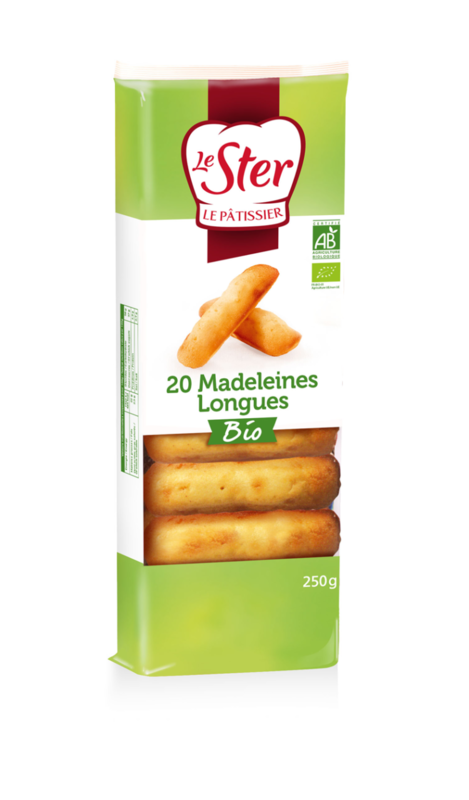 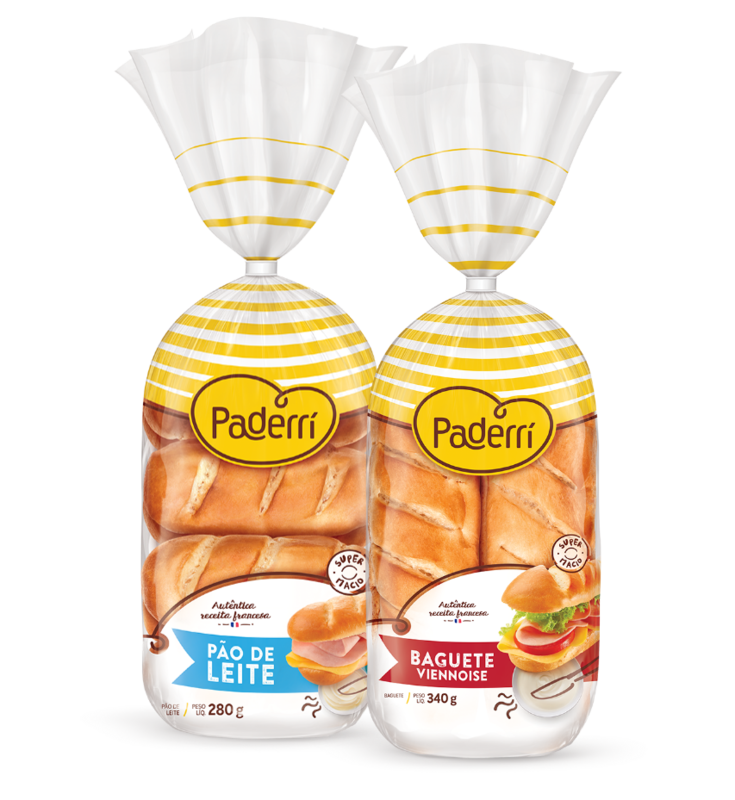 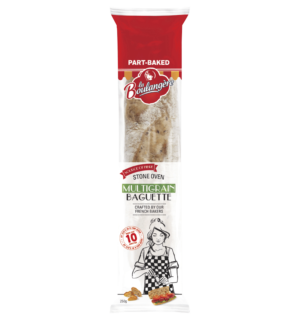 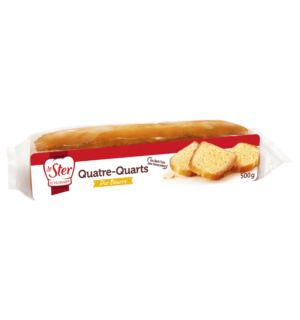 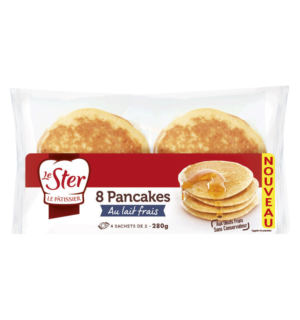 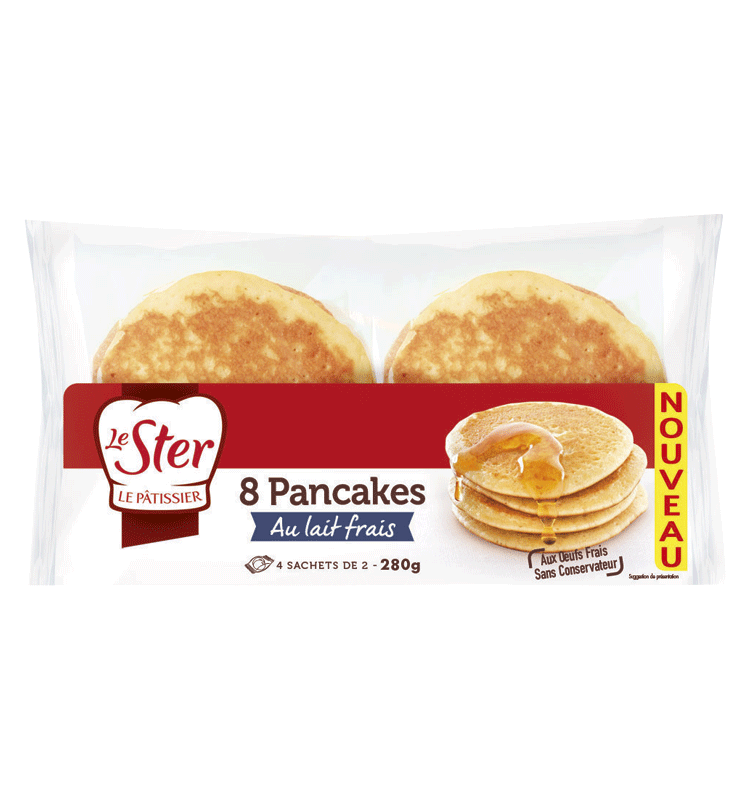 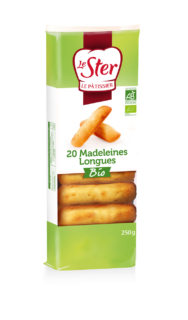 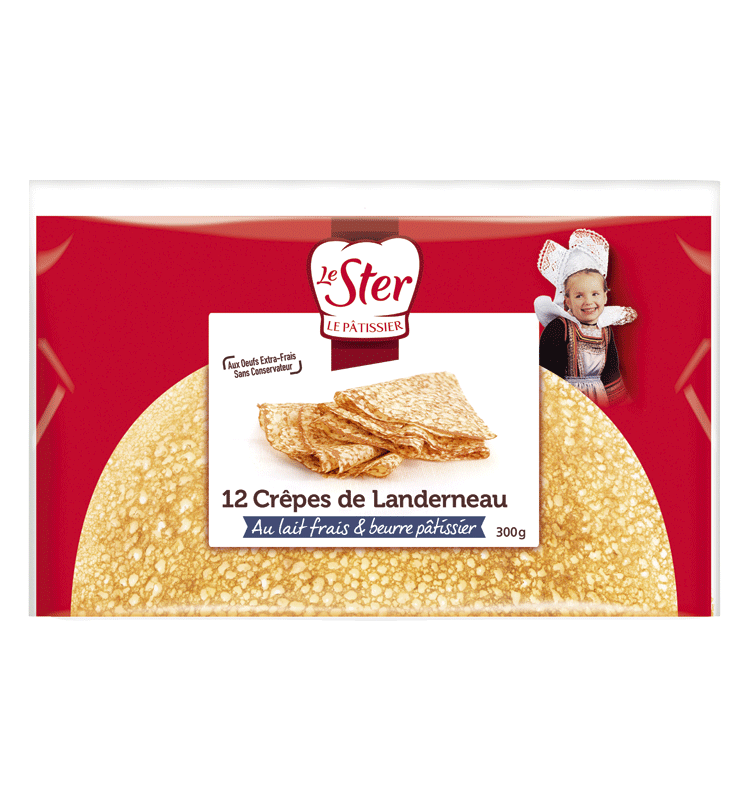 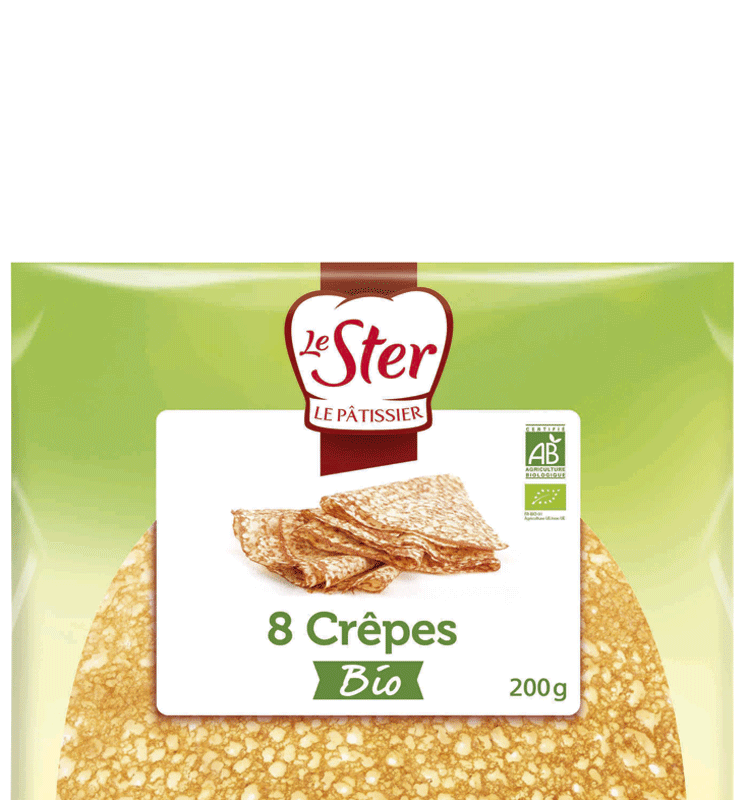 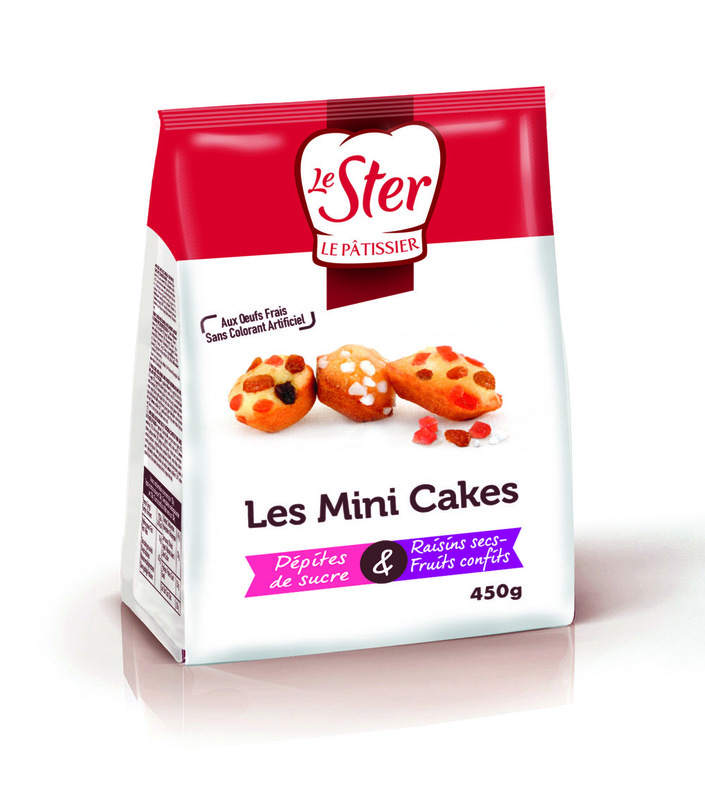 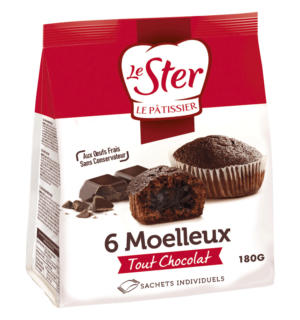 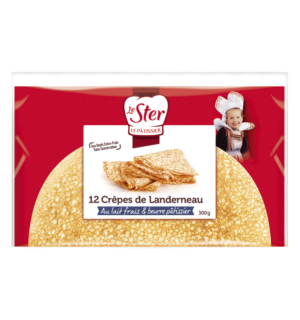 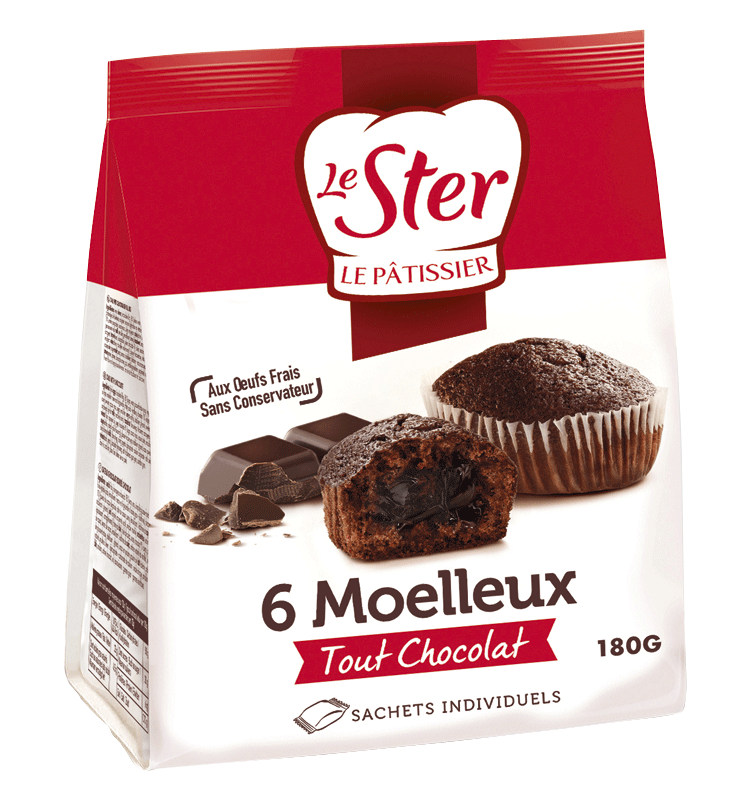 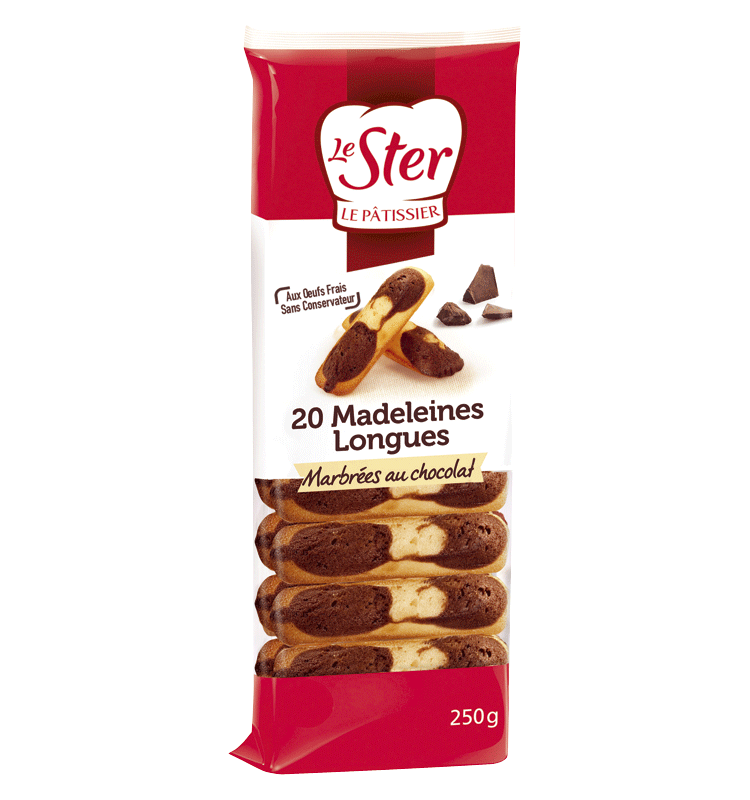 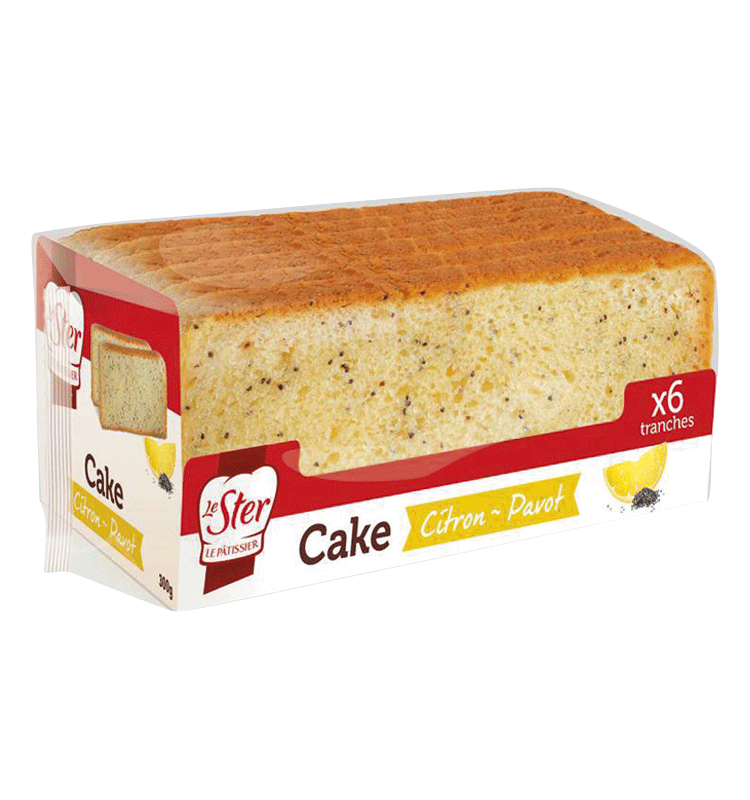 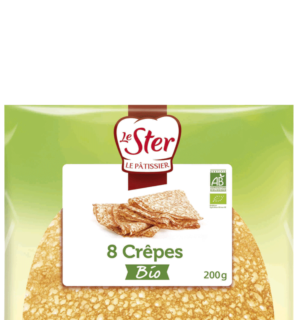 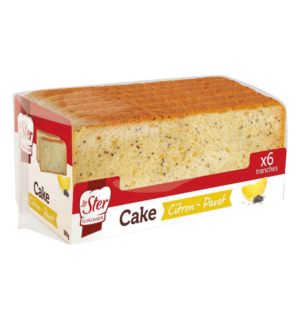 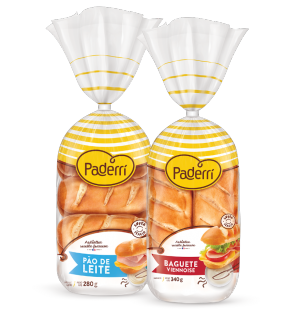 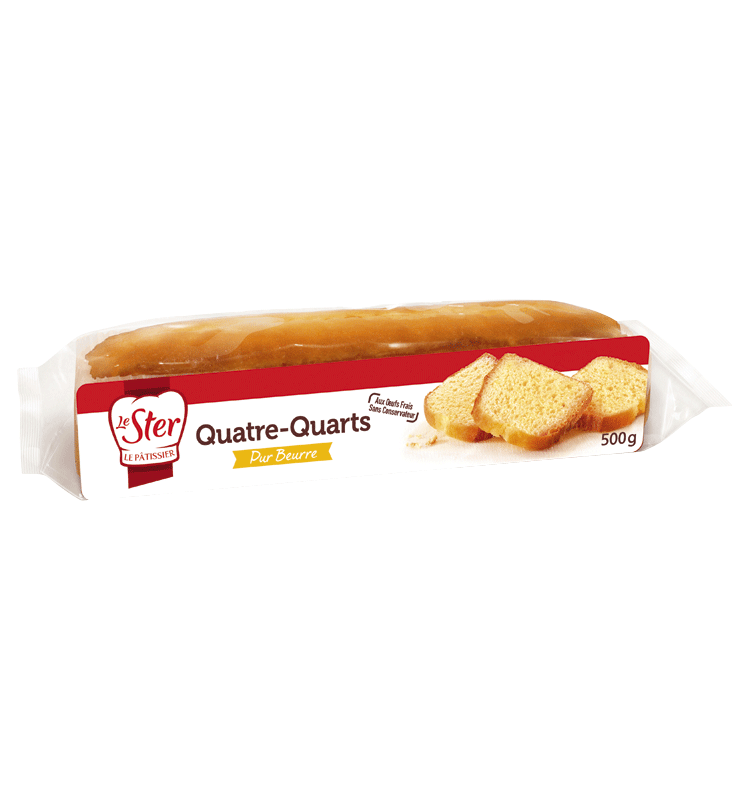 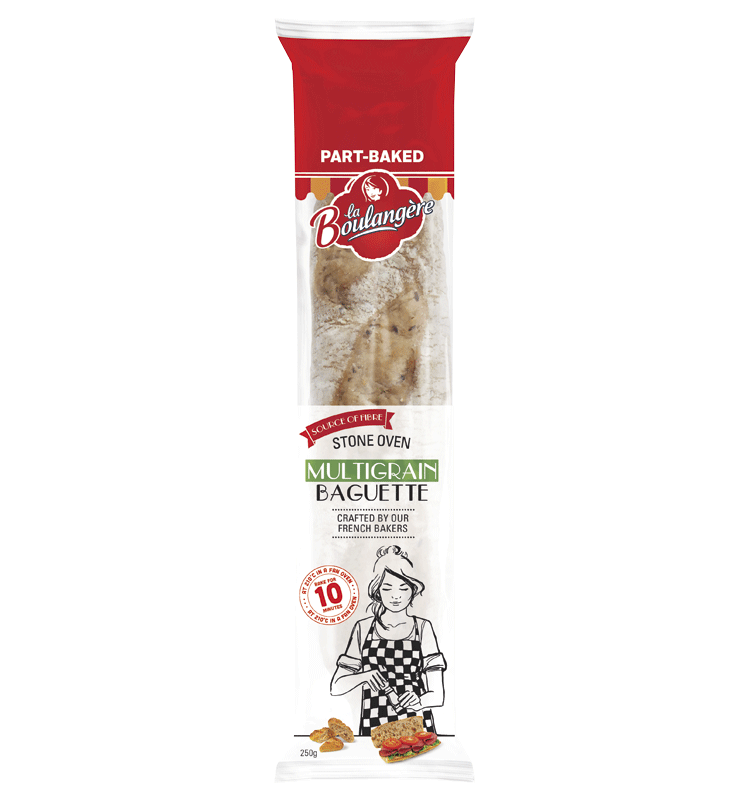 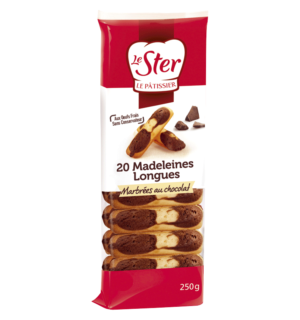 Le Ster Le pâtissier offers an extremely wide range of moist and tender cake products. 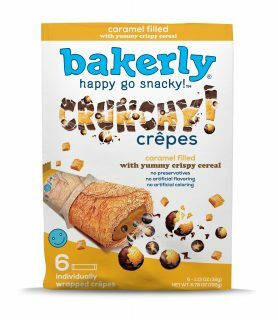 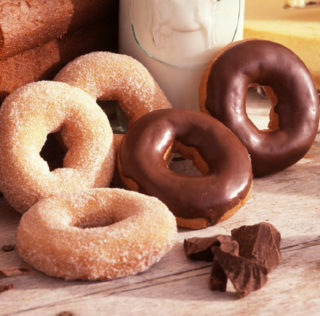 These are delicious snacks for the whole family. These are every parent’s best friend: a fun brand for children and young teenagers which offers filled crepes and individually packaged cakes. 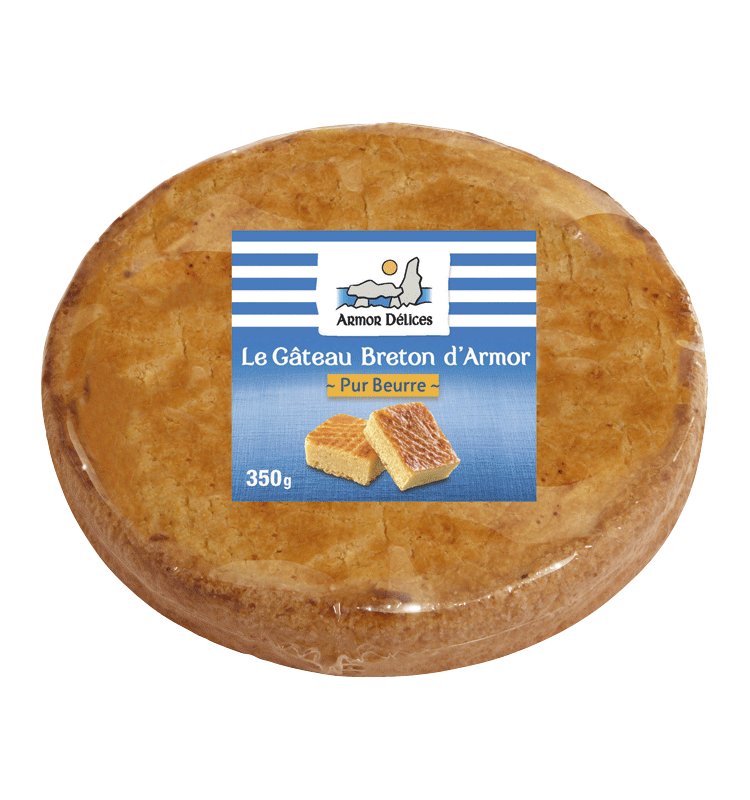 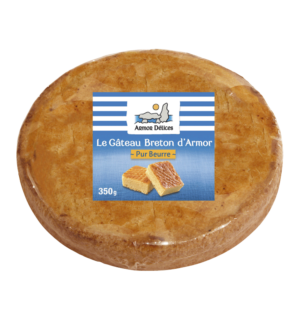 Pure-butter Breton pastries with a truly exceptional flavour. 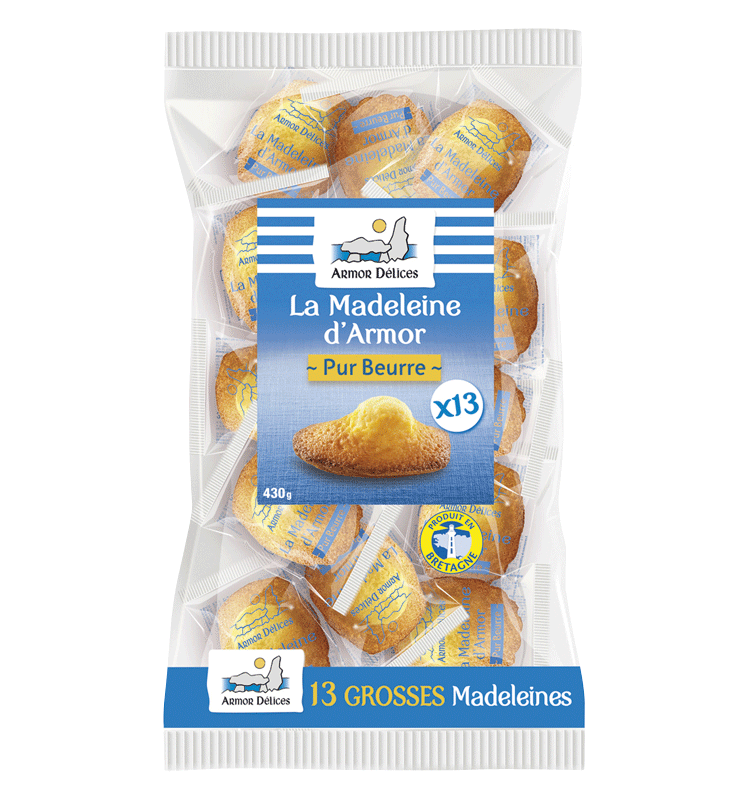 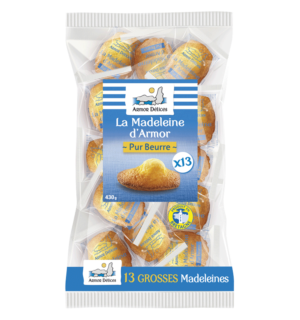 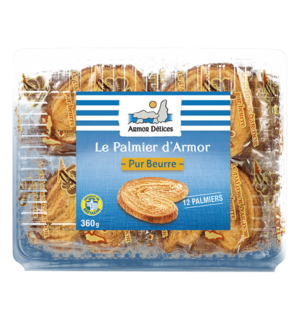 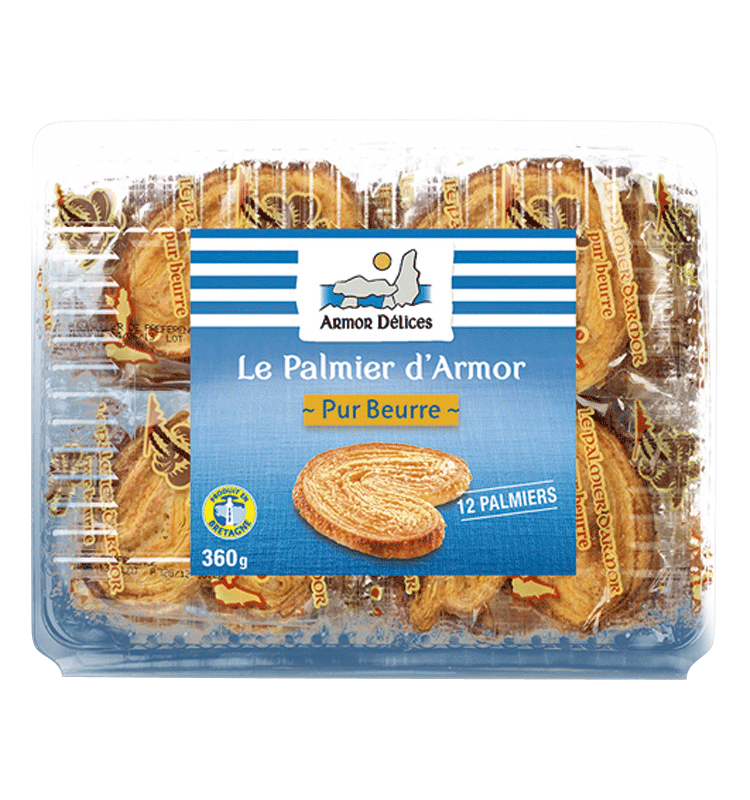 Try the Armor madeleines, Armor shortbread, palmiers and pound cakes.